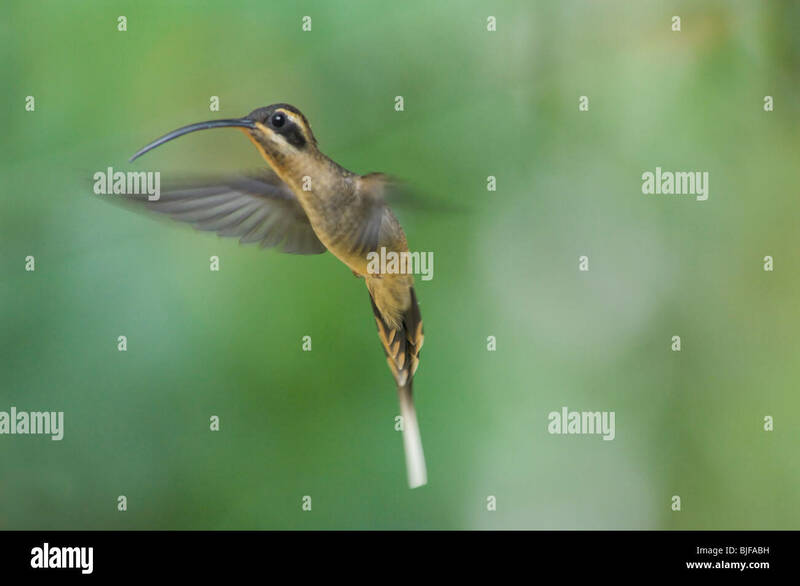 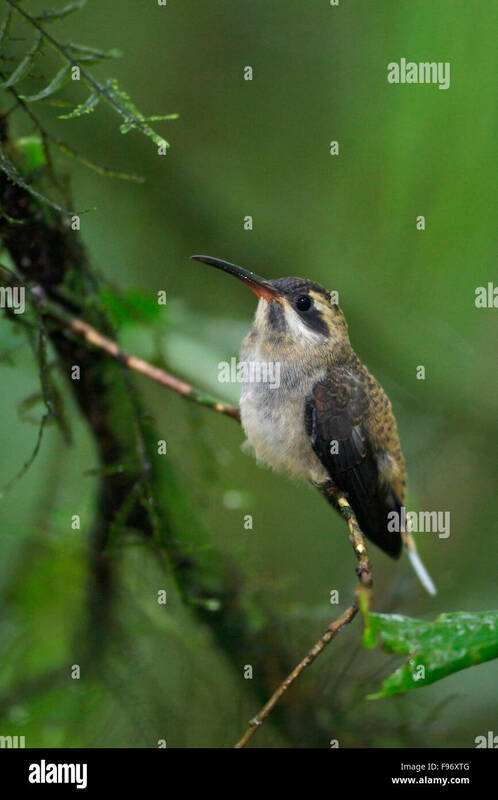 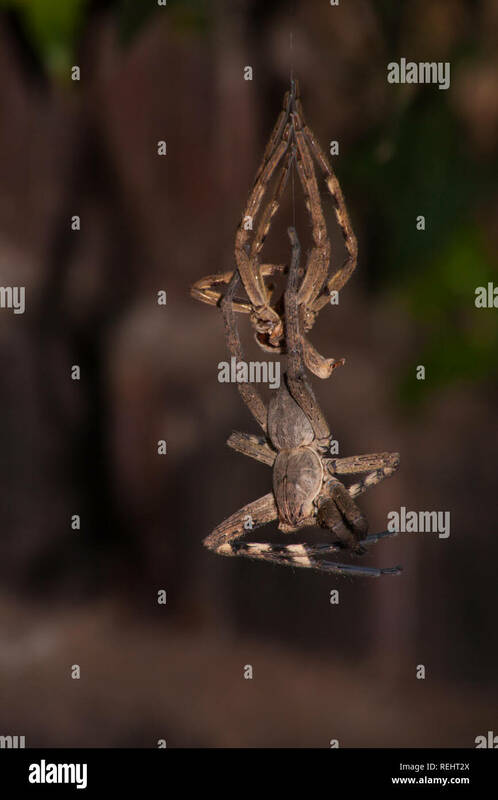 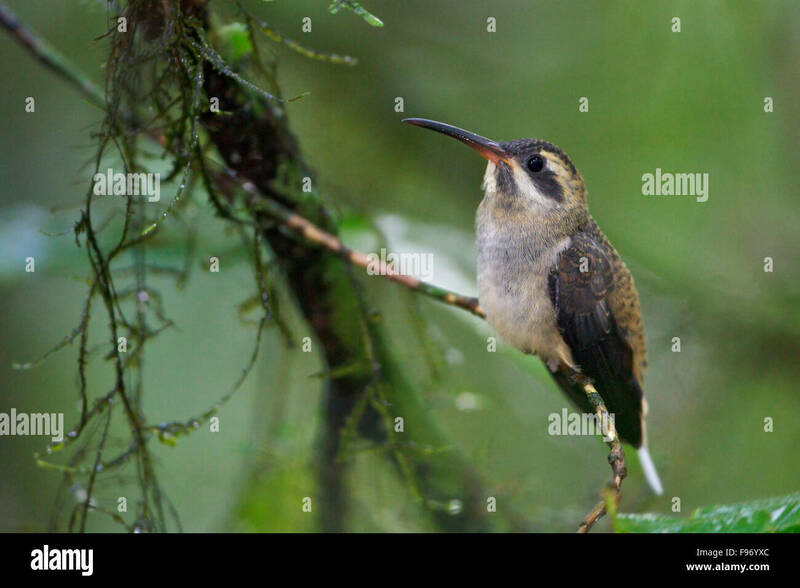 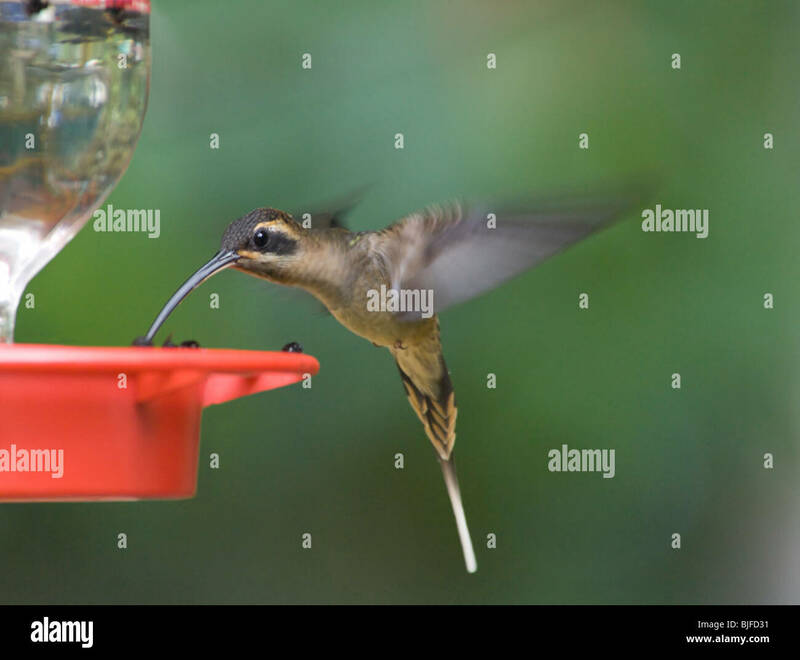 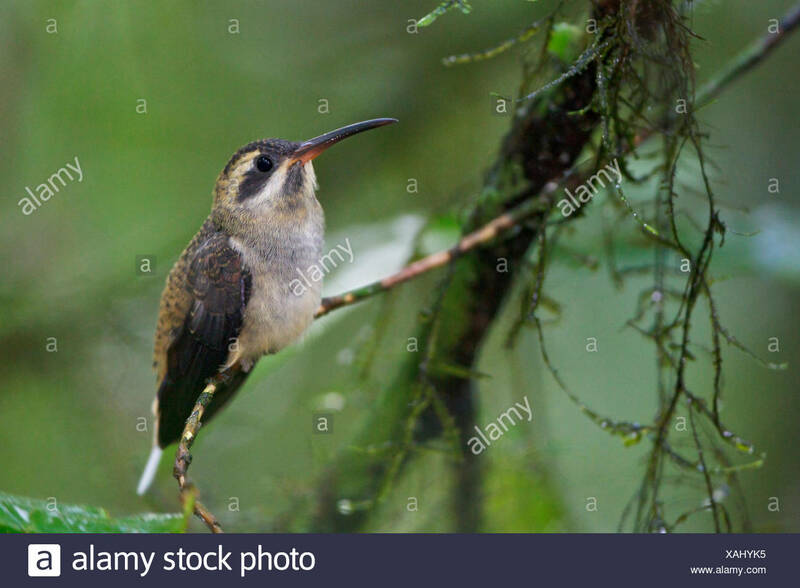 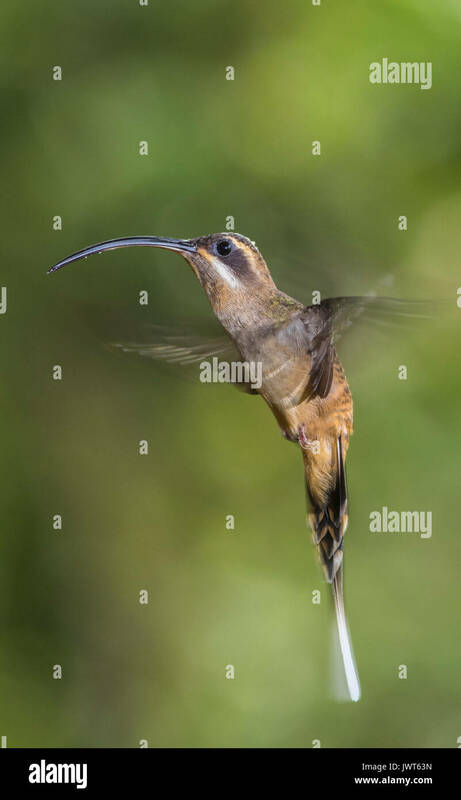 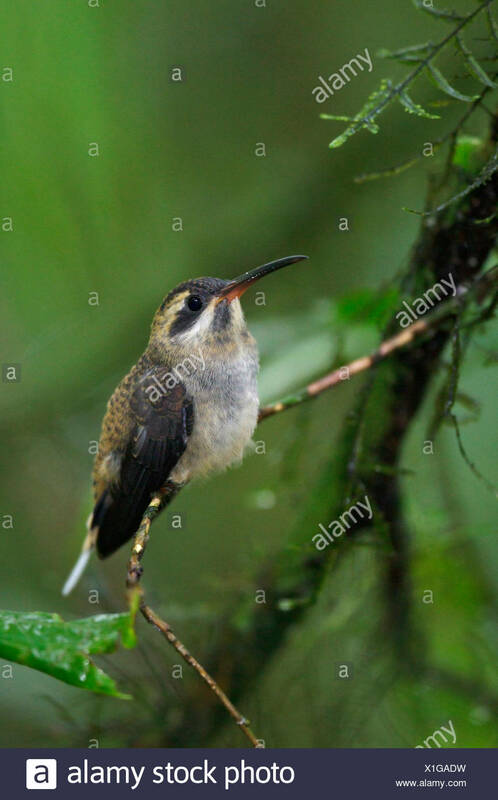 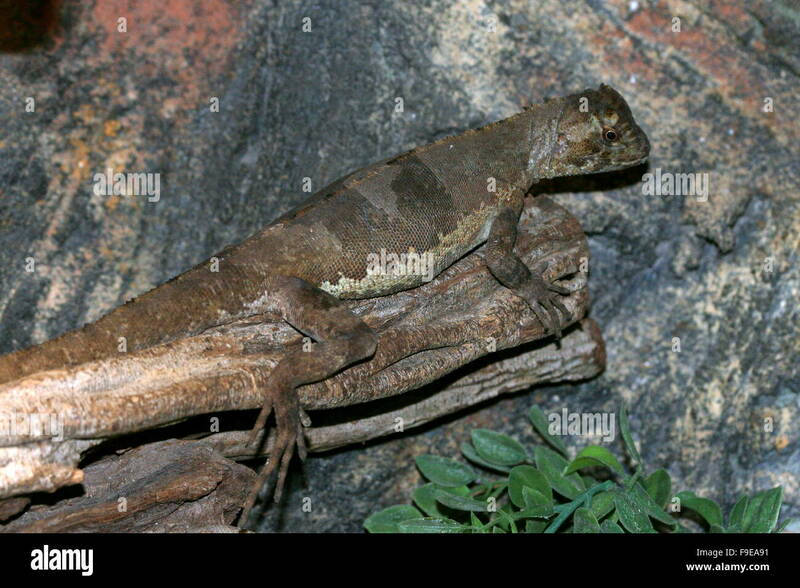 Longtailed Hermit (Phaethornis superciliosus) perched on a branch in Costa Rica, Central America. 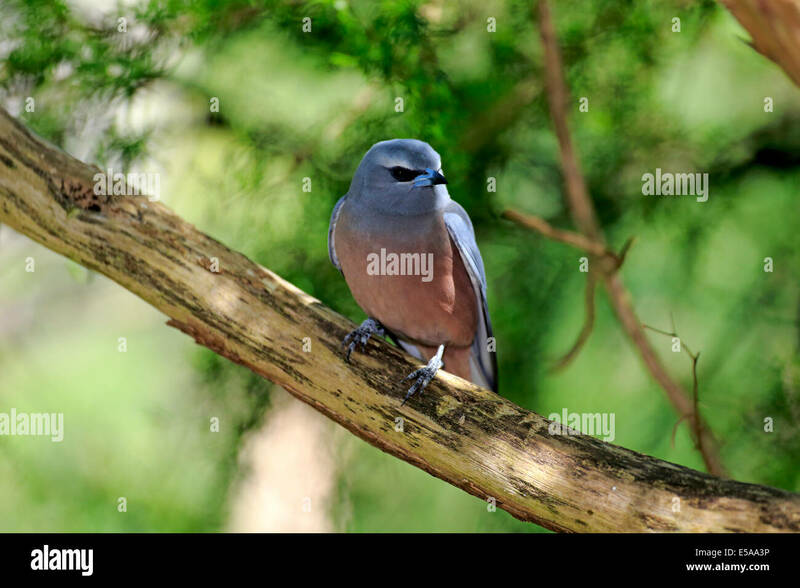 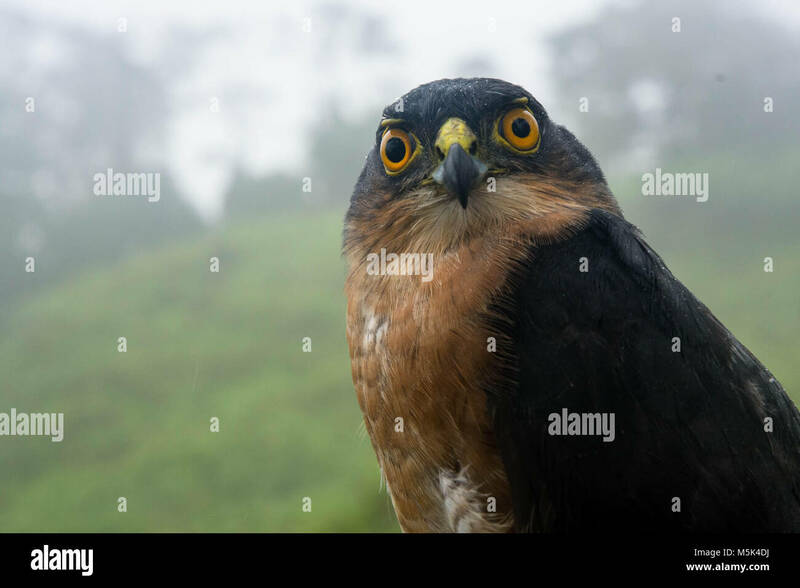 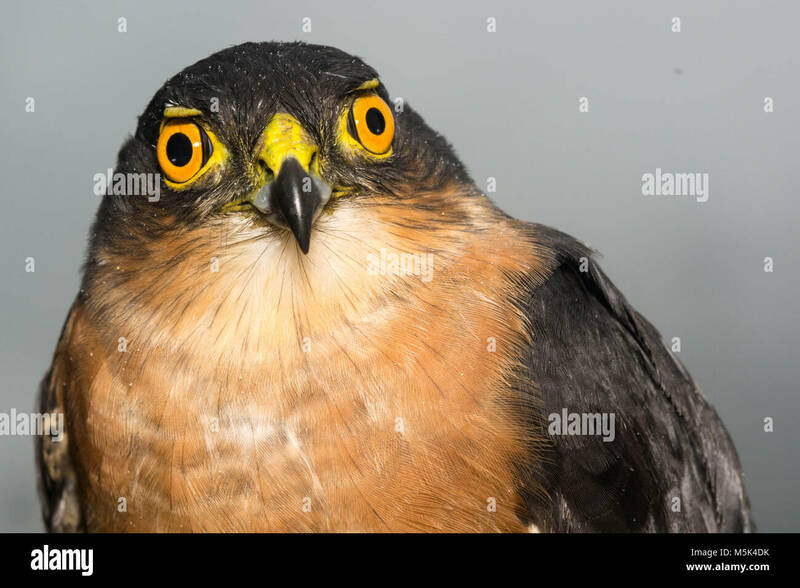 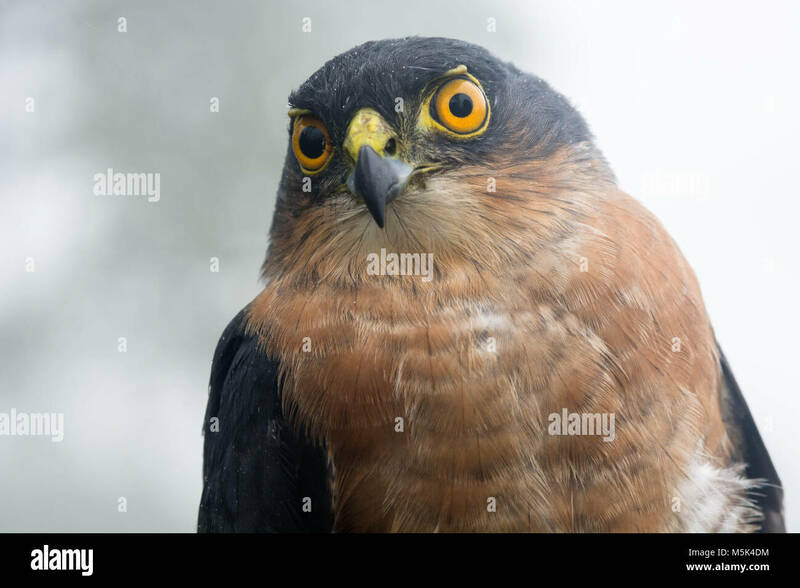 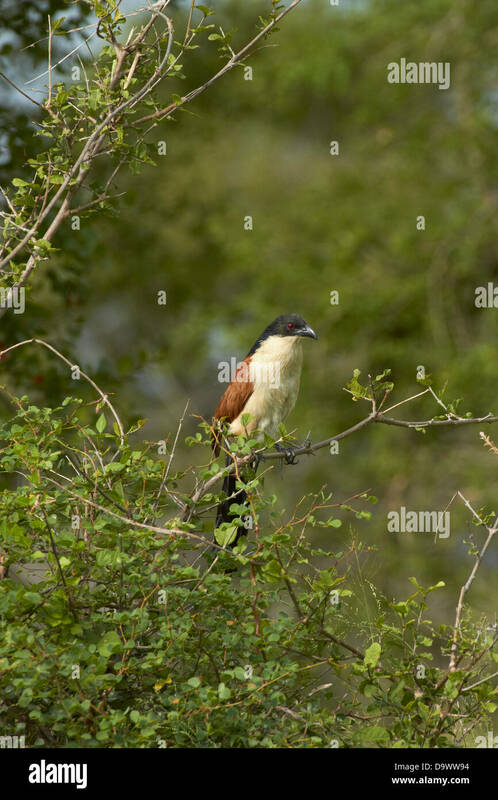 A tiny hawk (Accipiter superciliosus) is one of the smallest hawk species but despite that it is a fierce predator that preys on other birds. 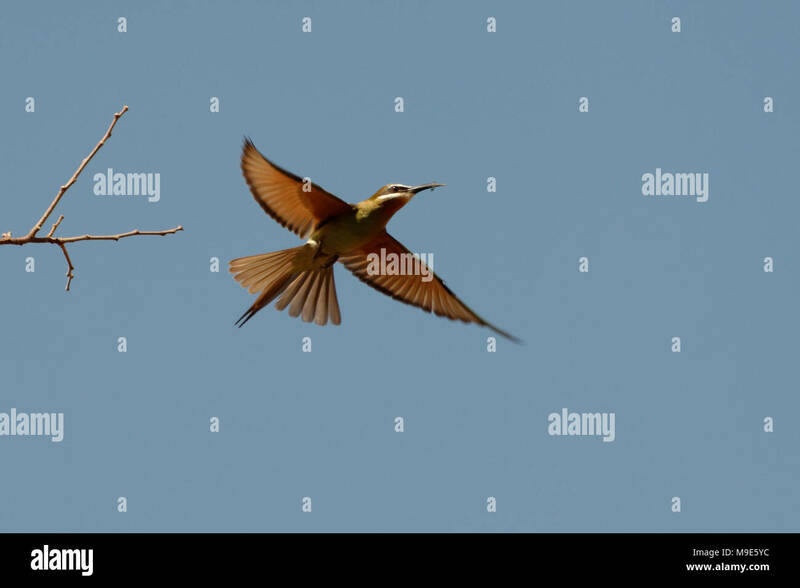 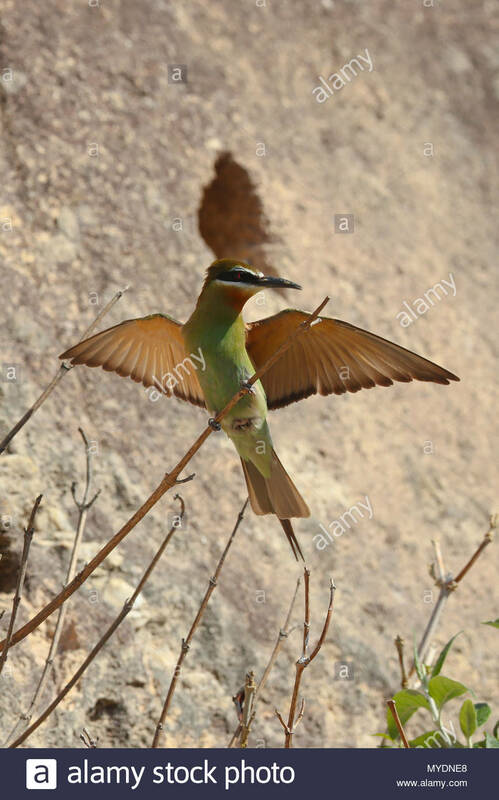 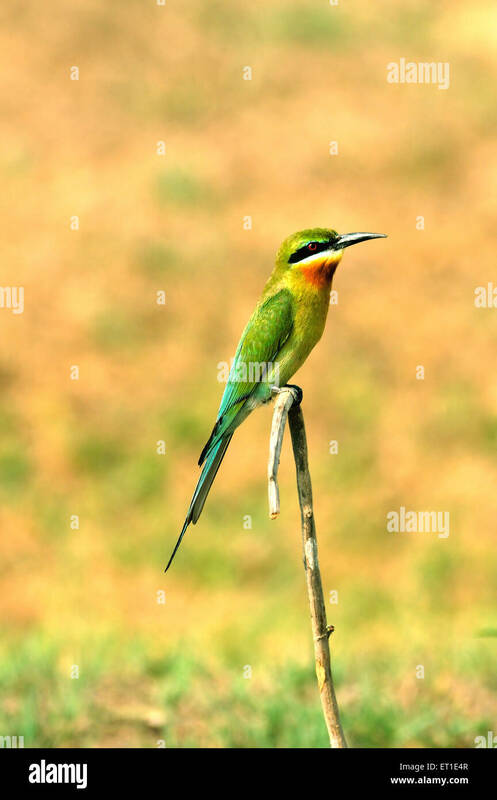 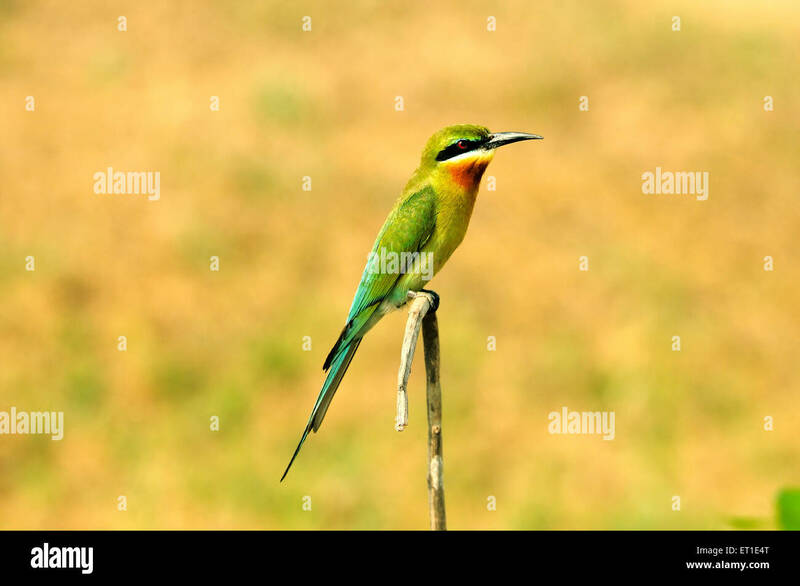 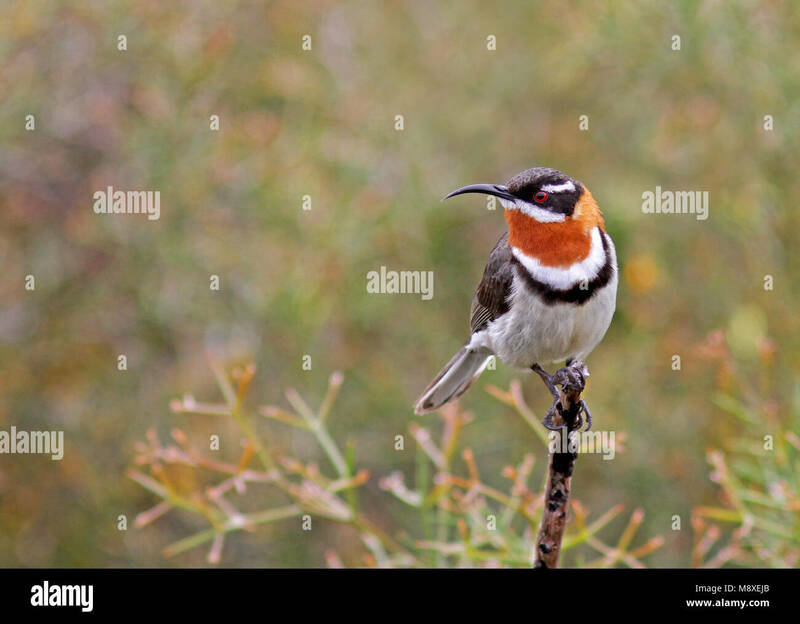 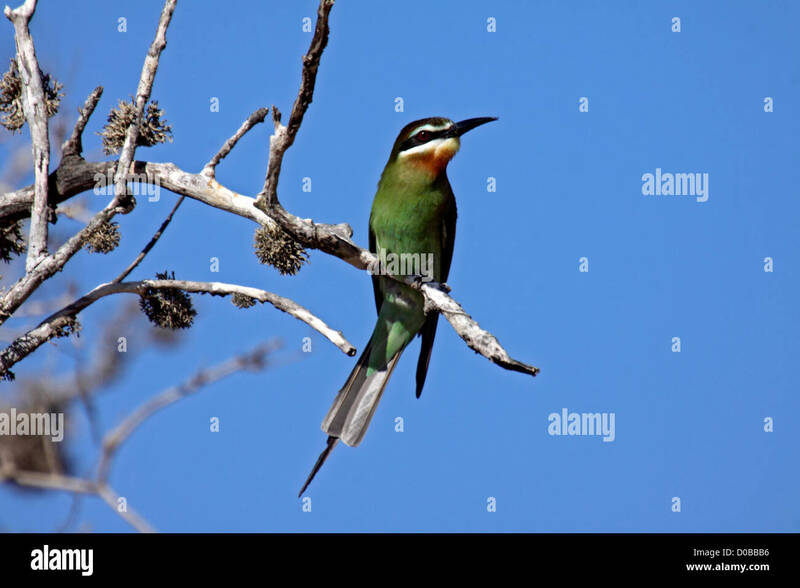 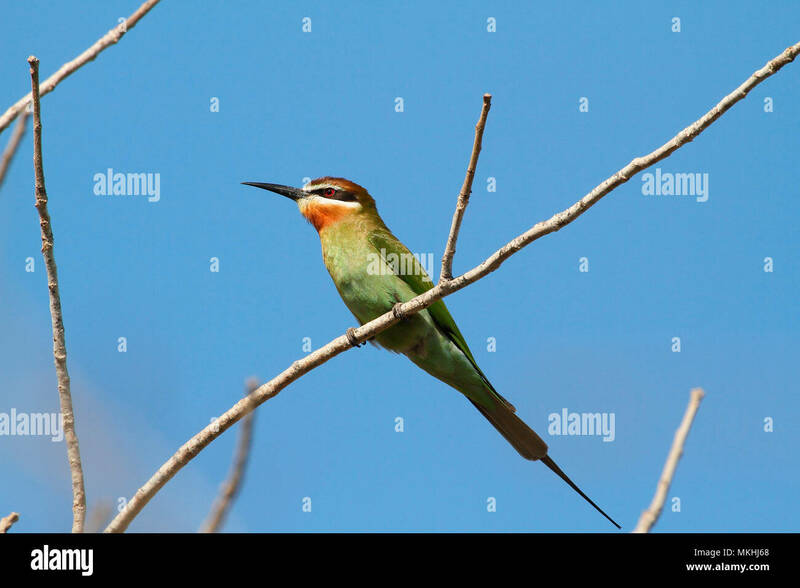 An olive or Madagascar bee-eater (Merops superciliosus). 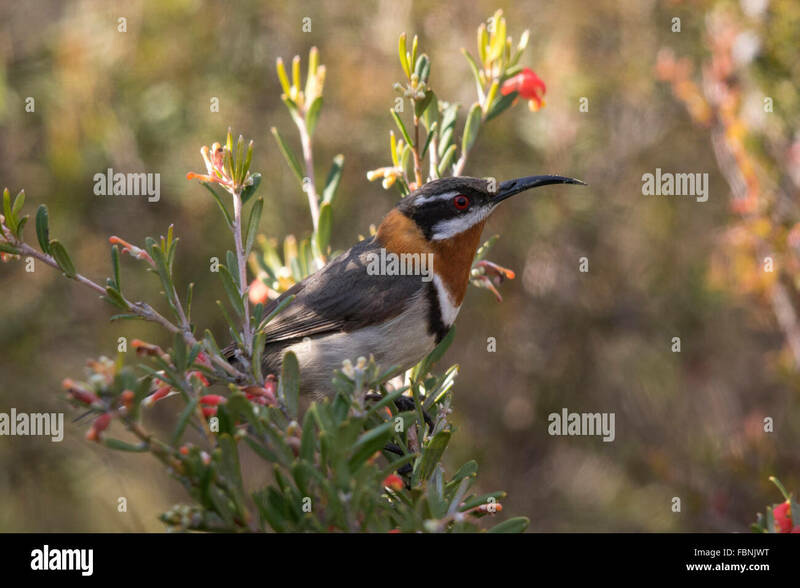 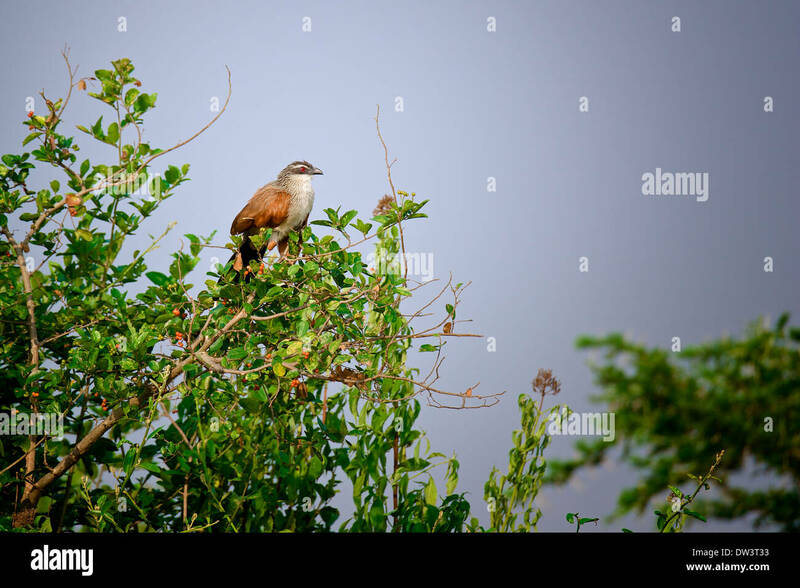 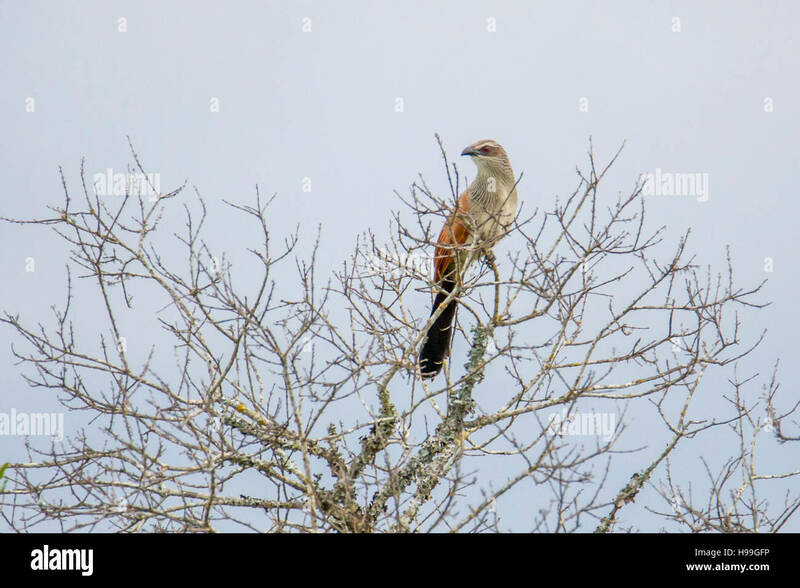 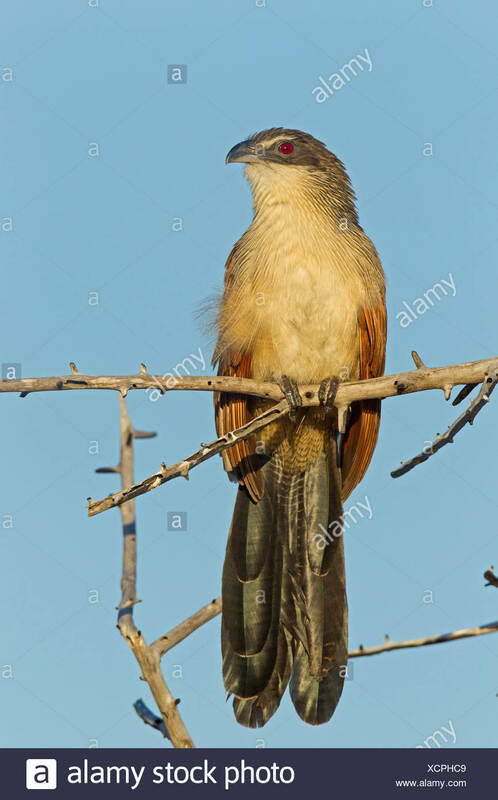 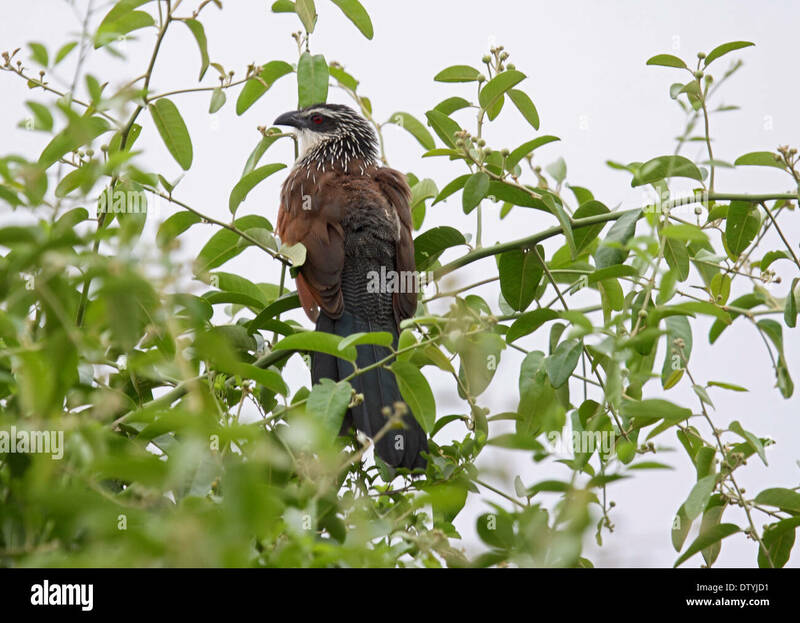 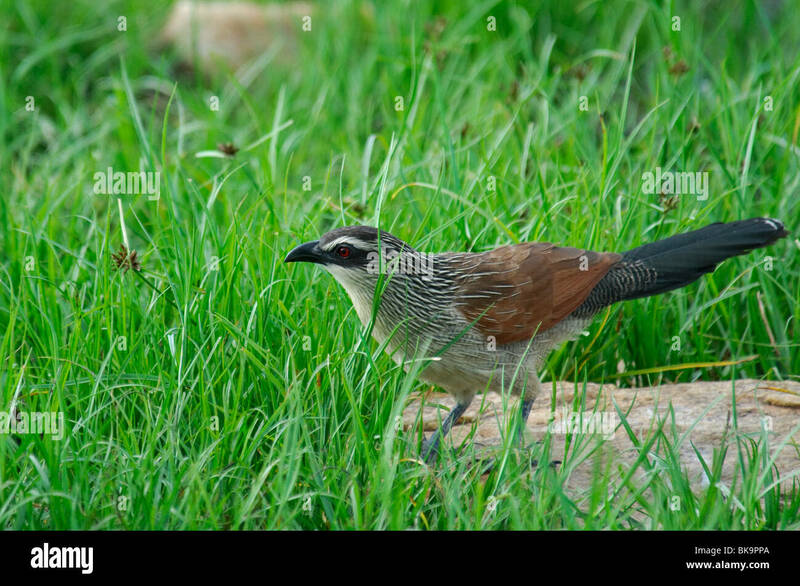 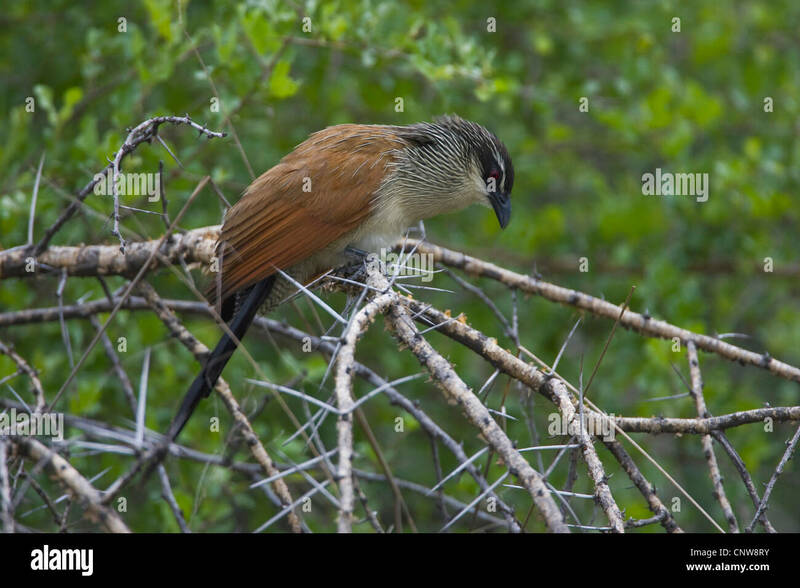 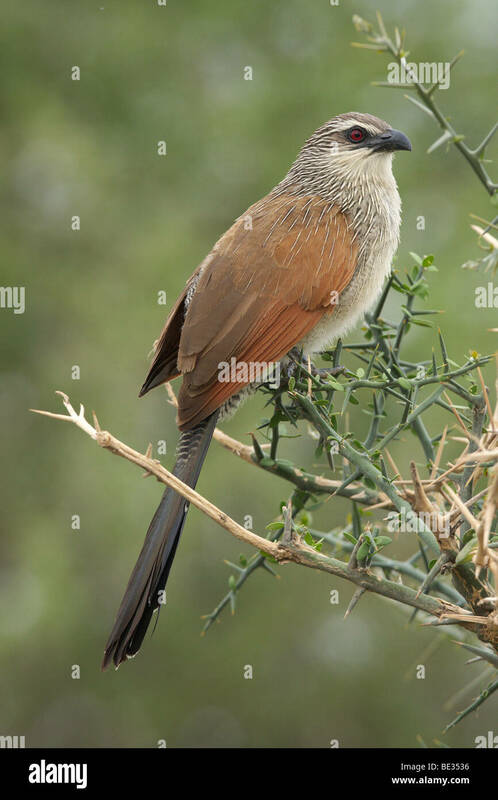 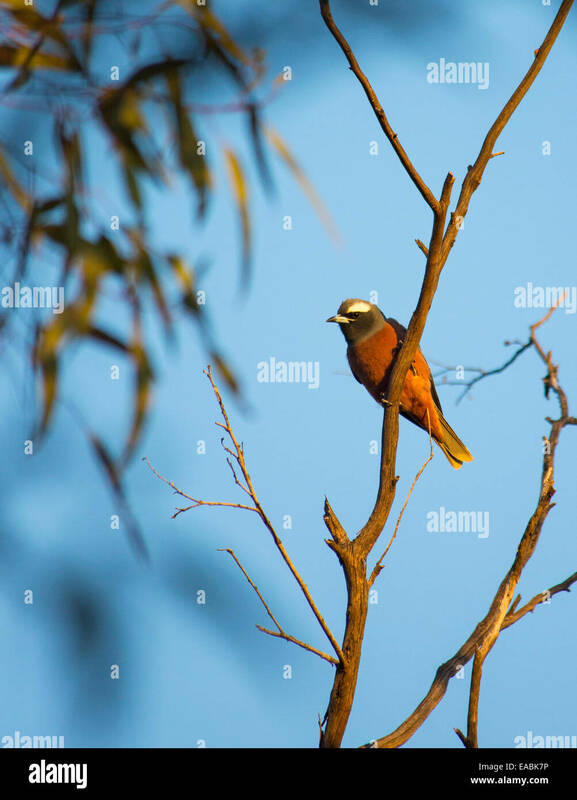 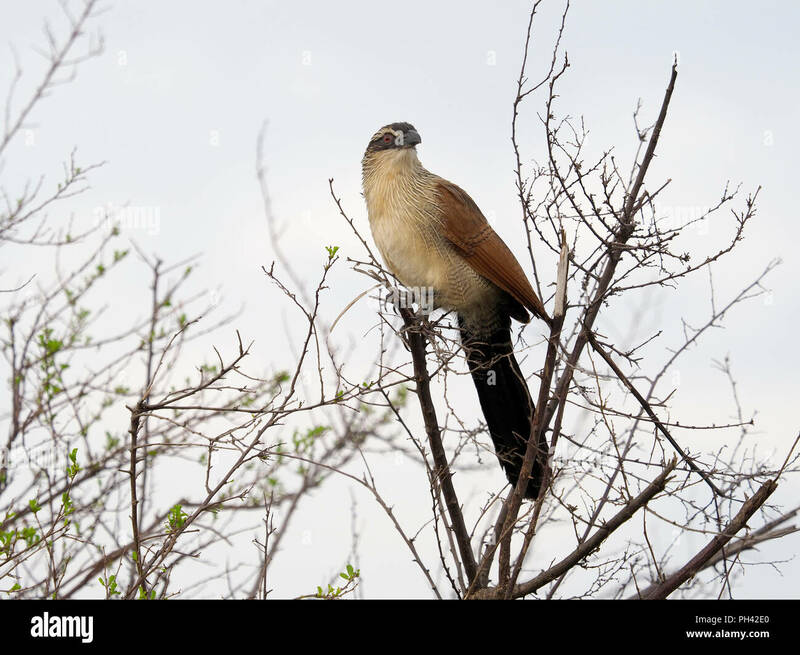 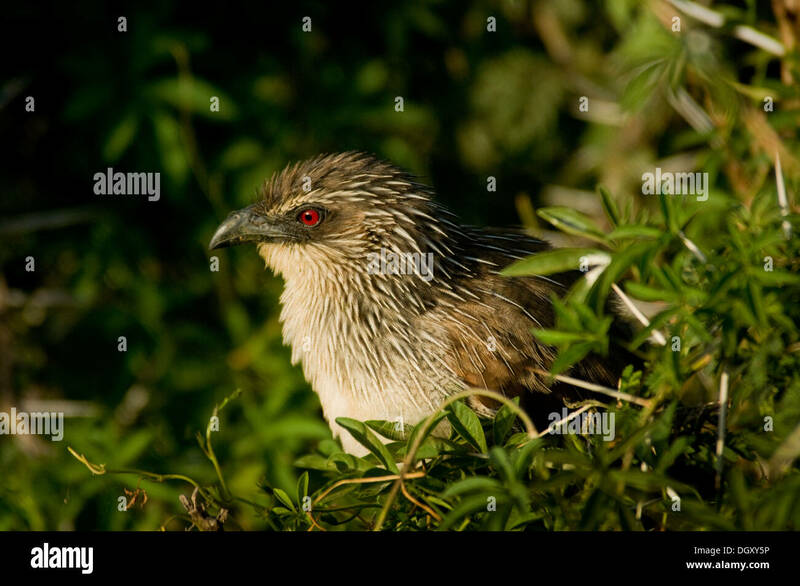 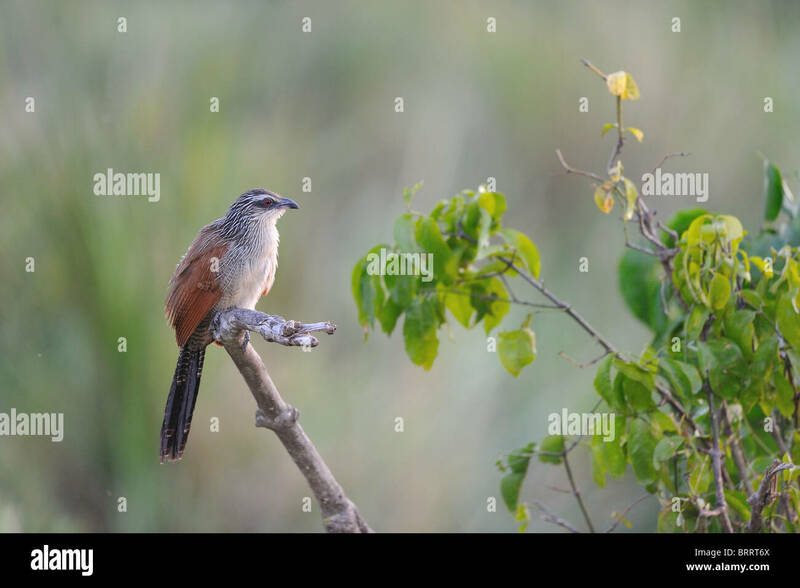 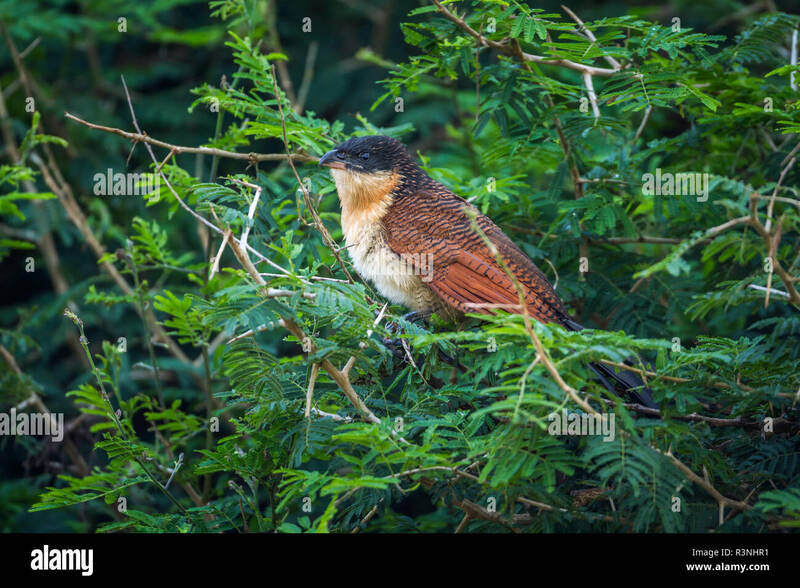 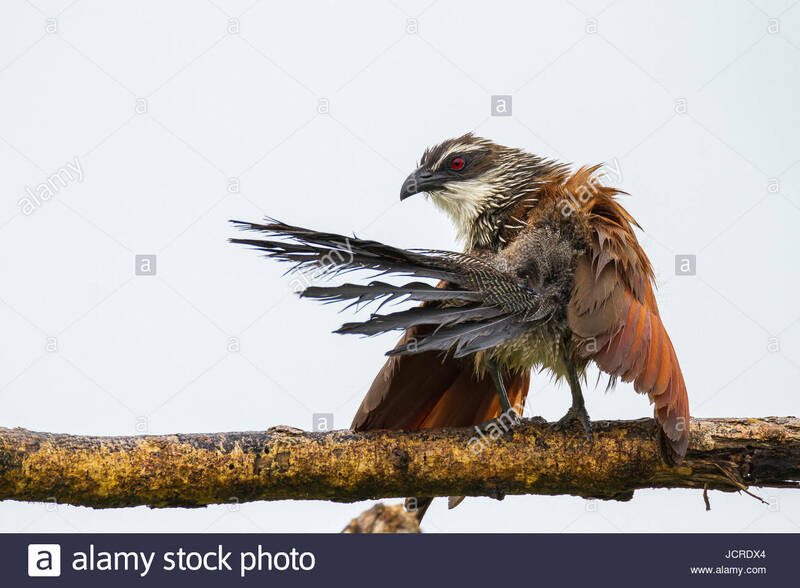 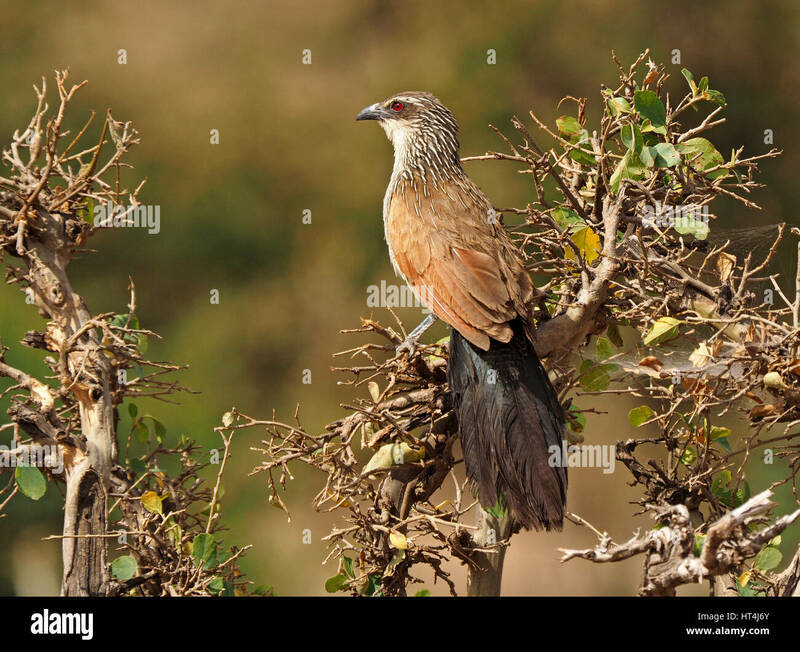 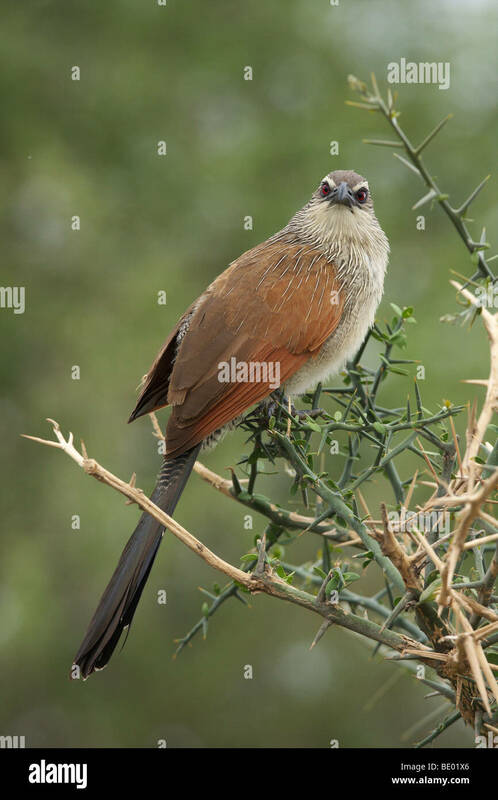 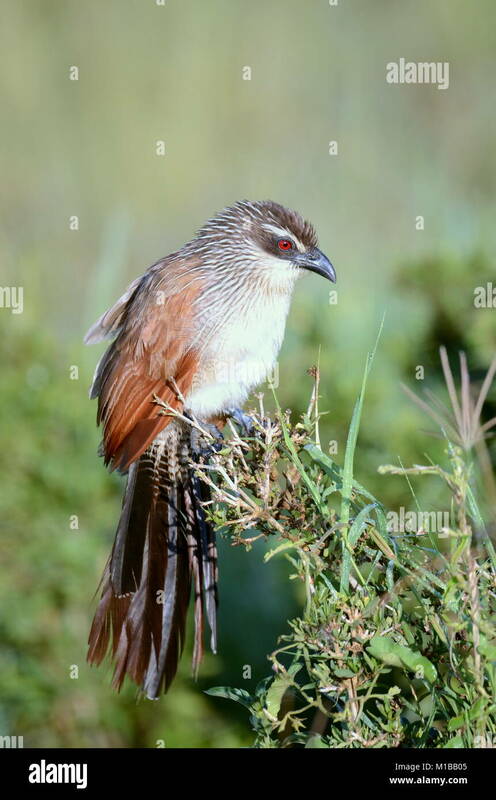 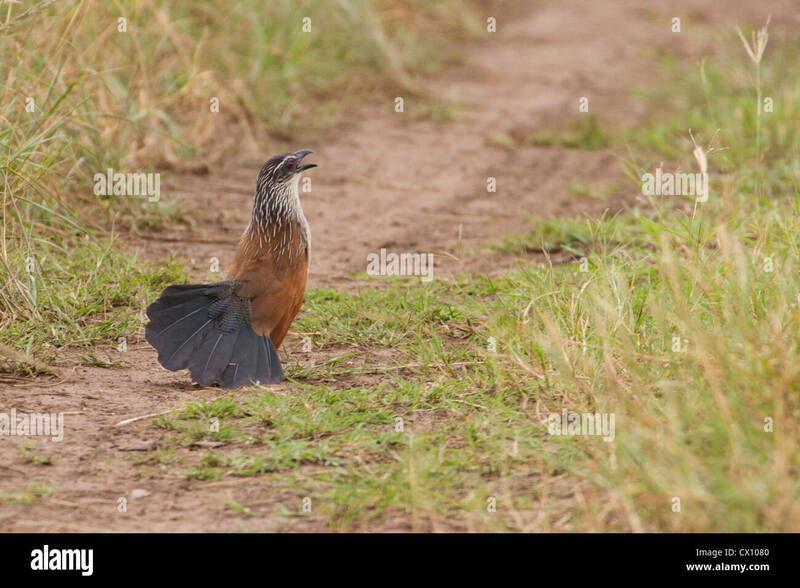 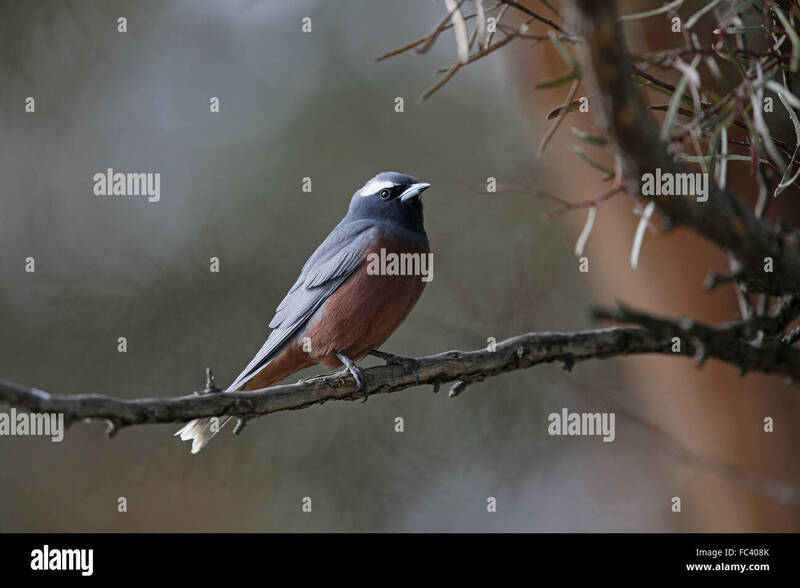 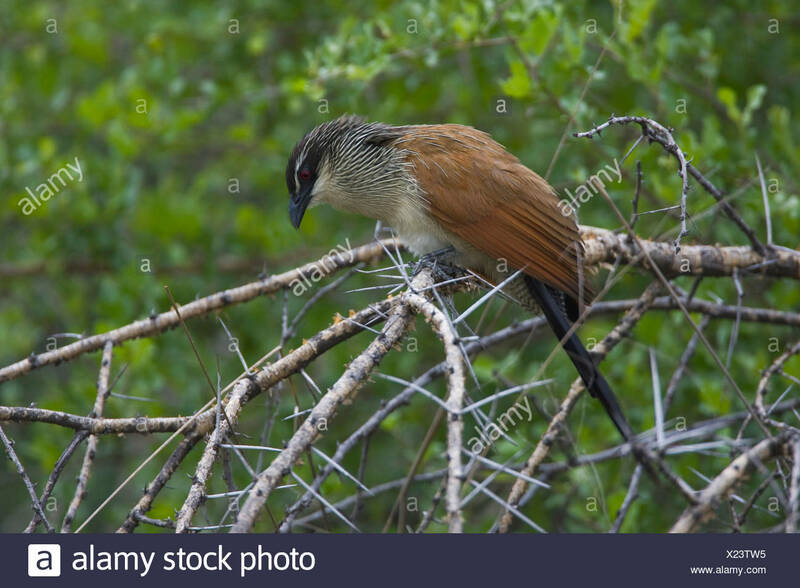 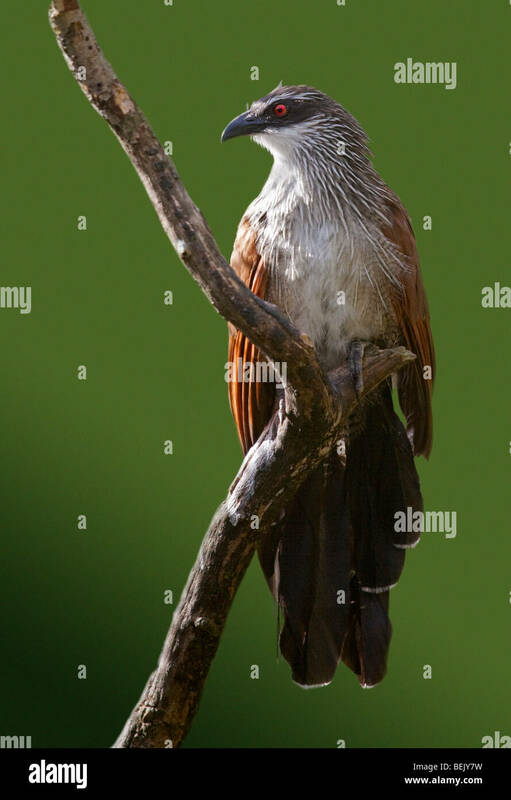 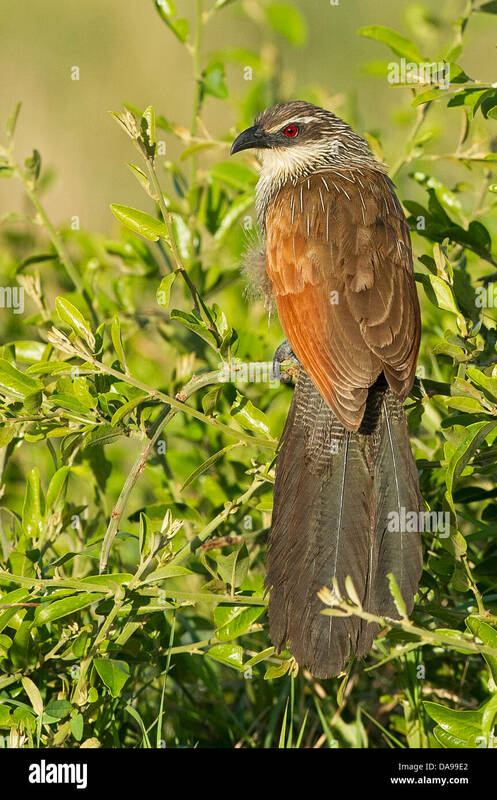 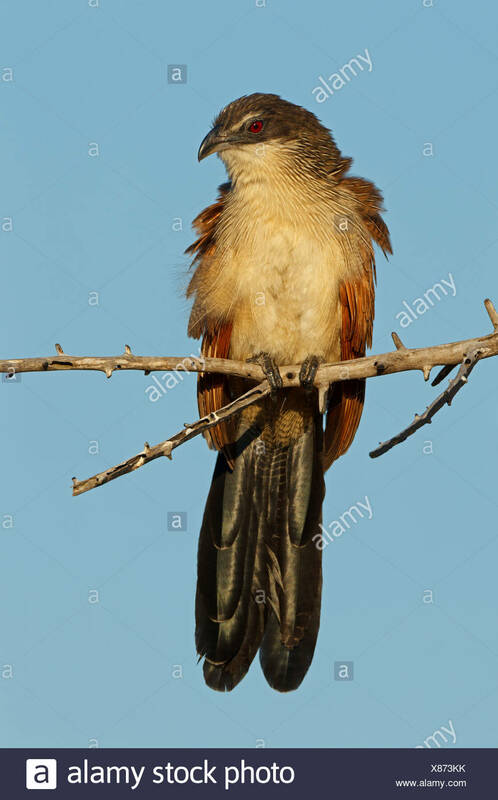 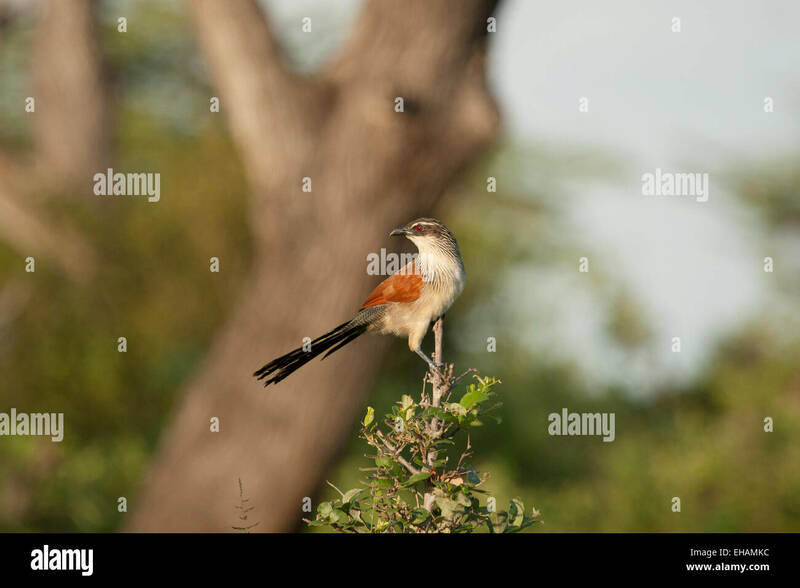 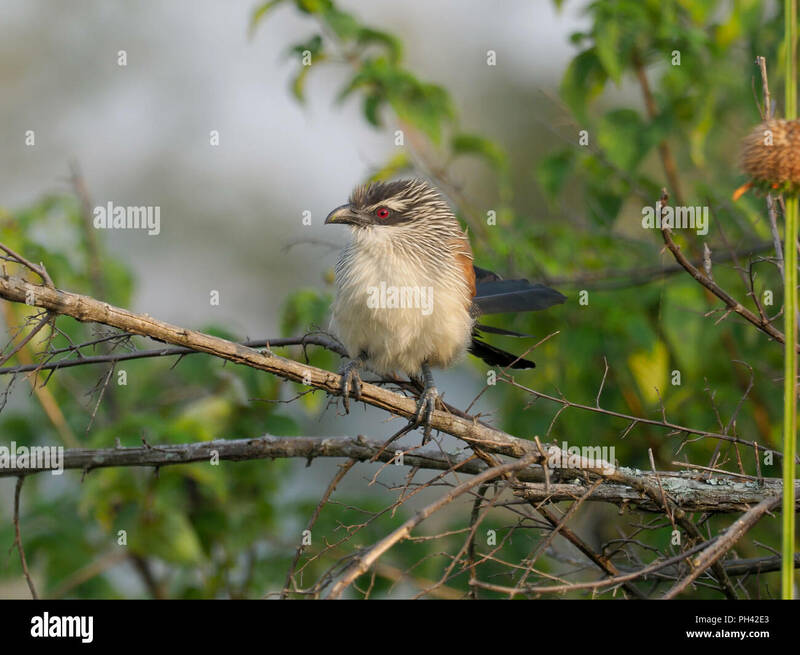 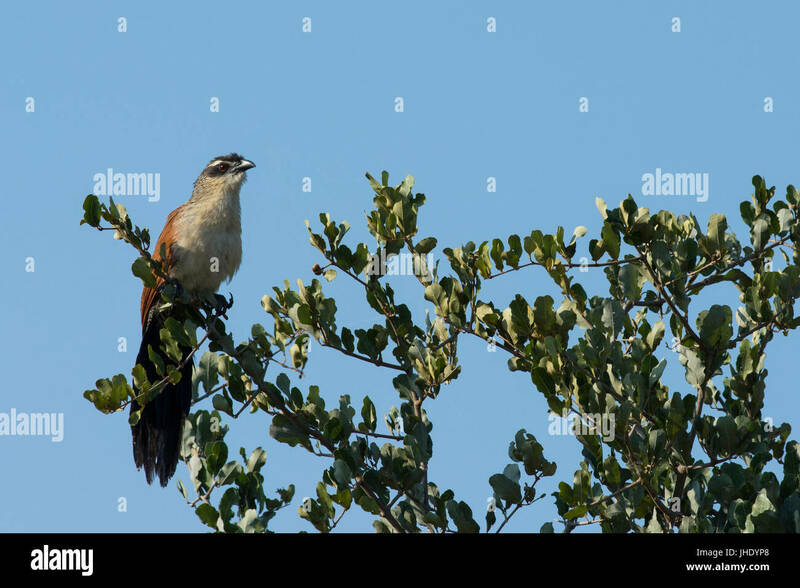 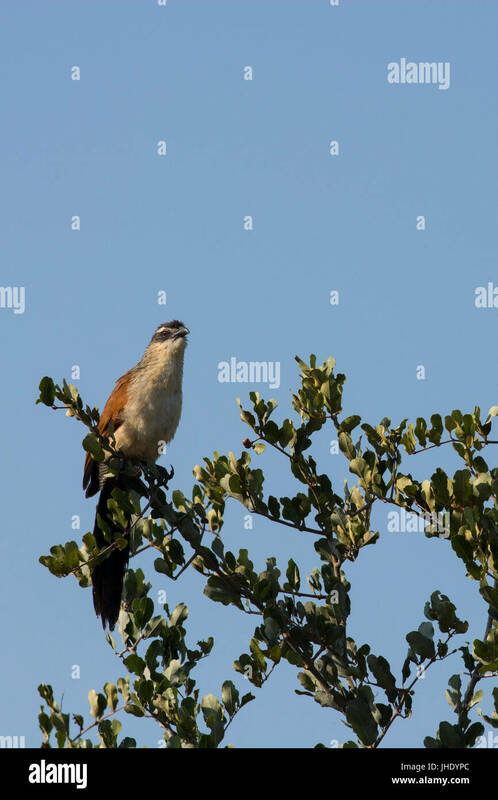 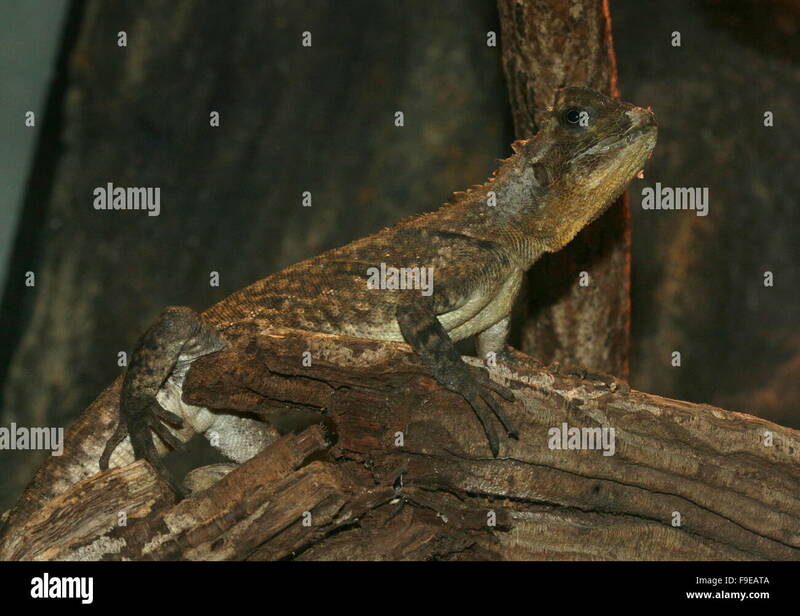 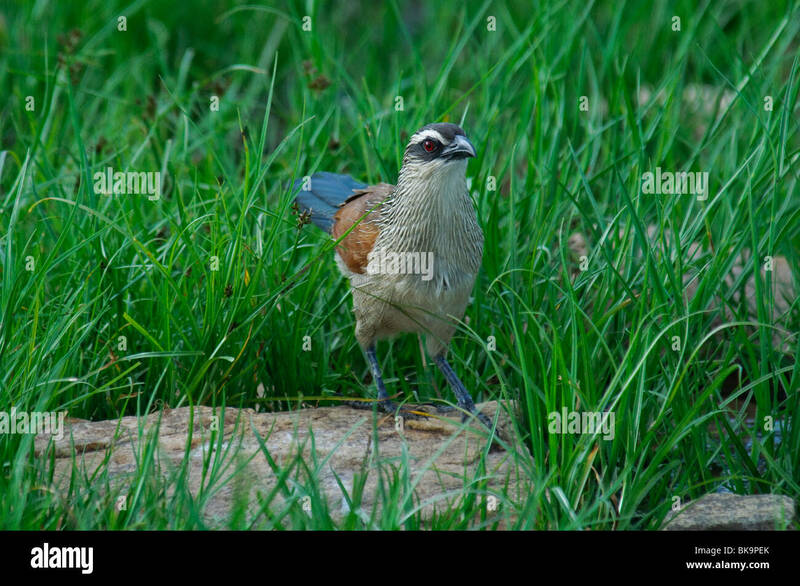 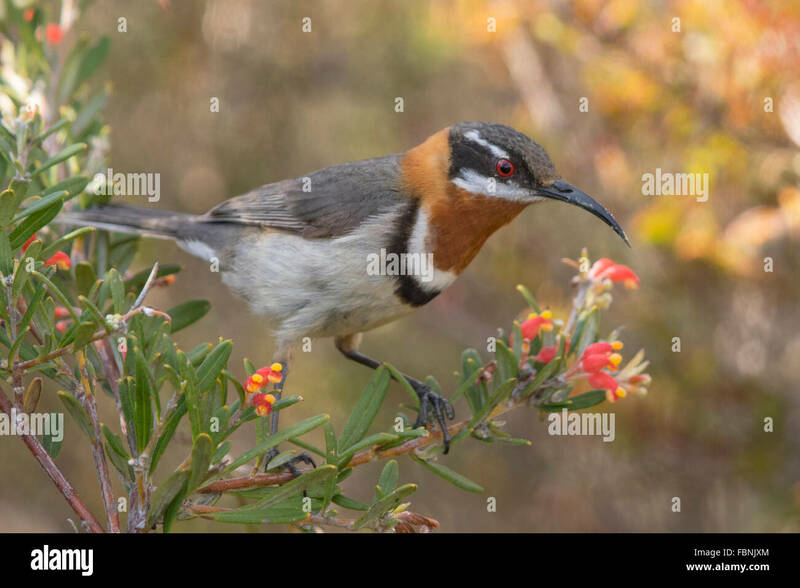 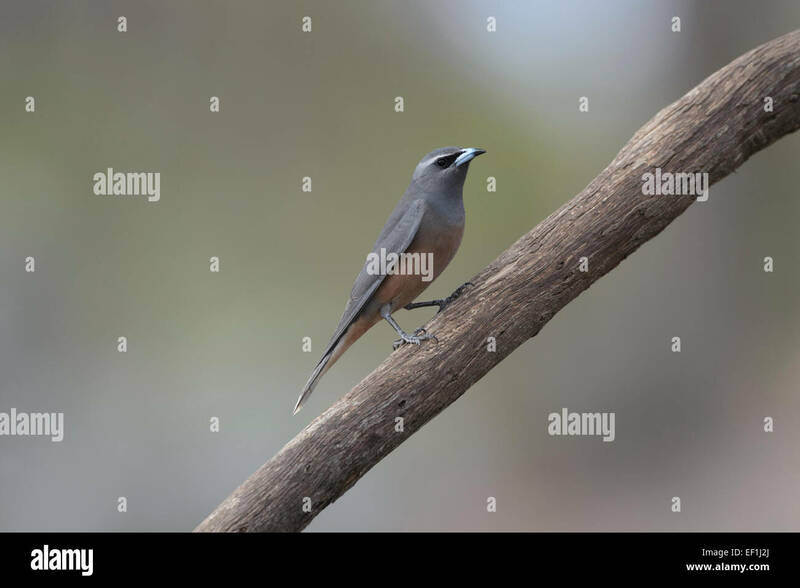 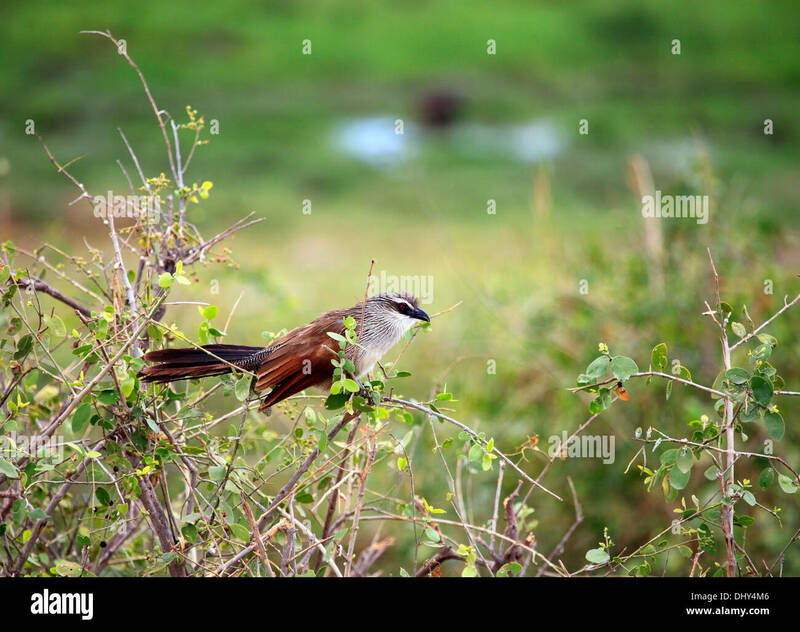 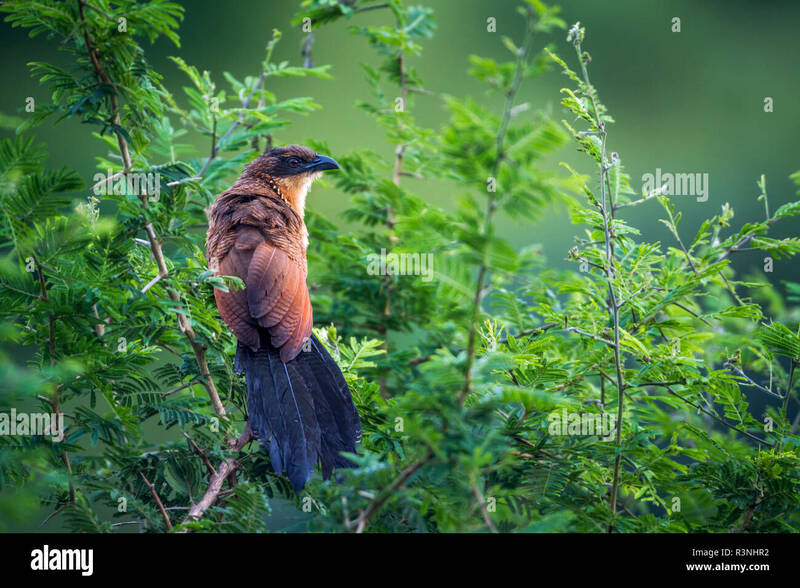 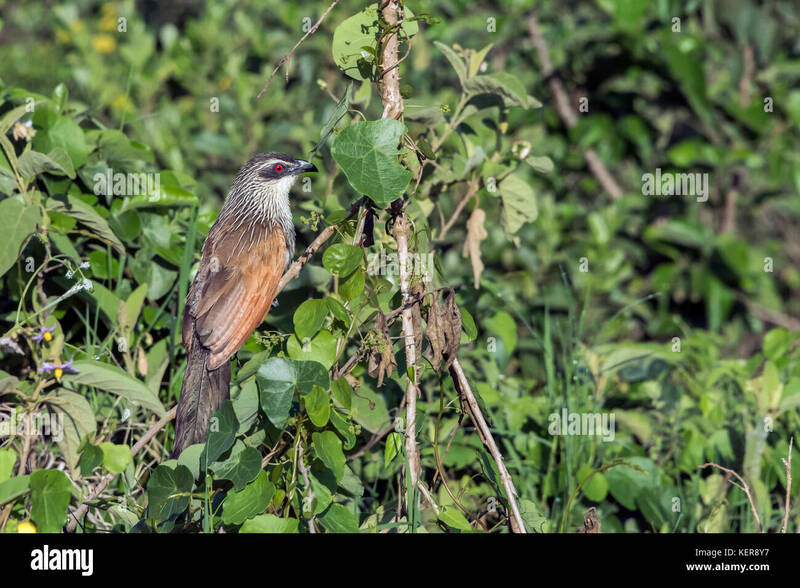 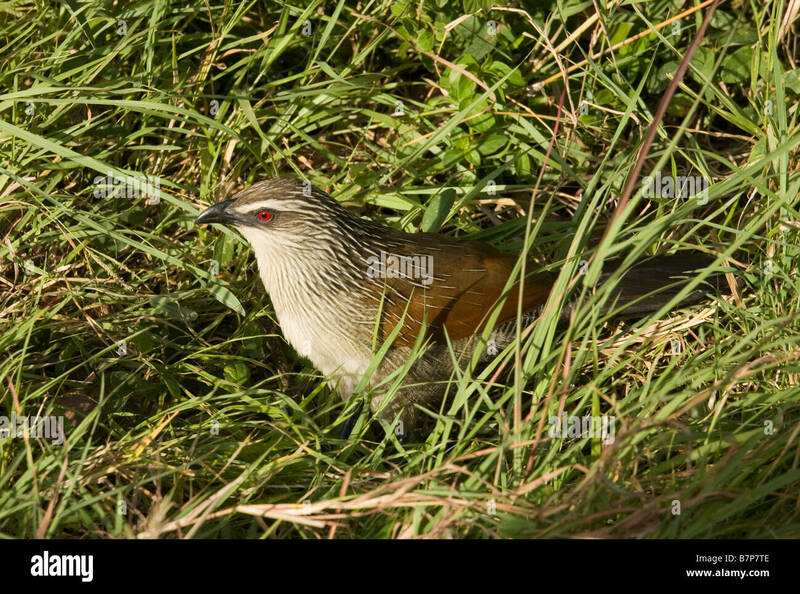 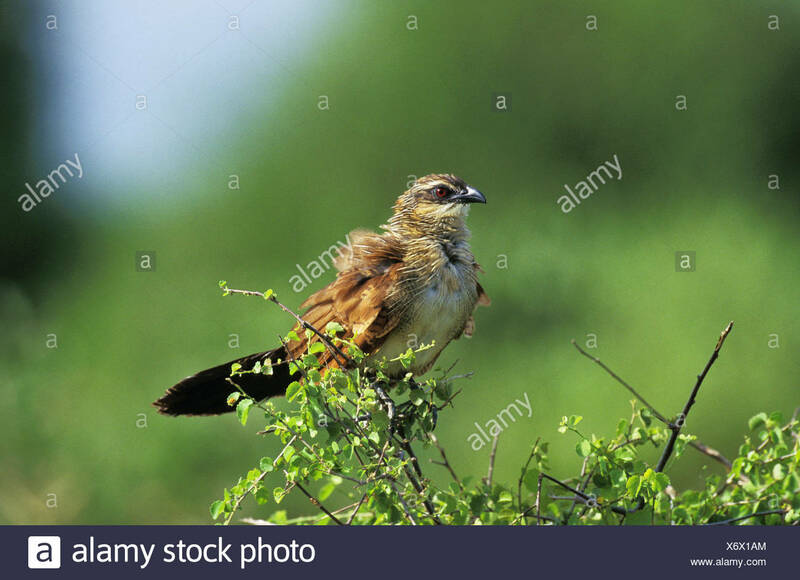 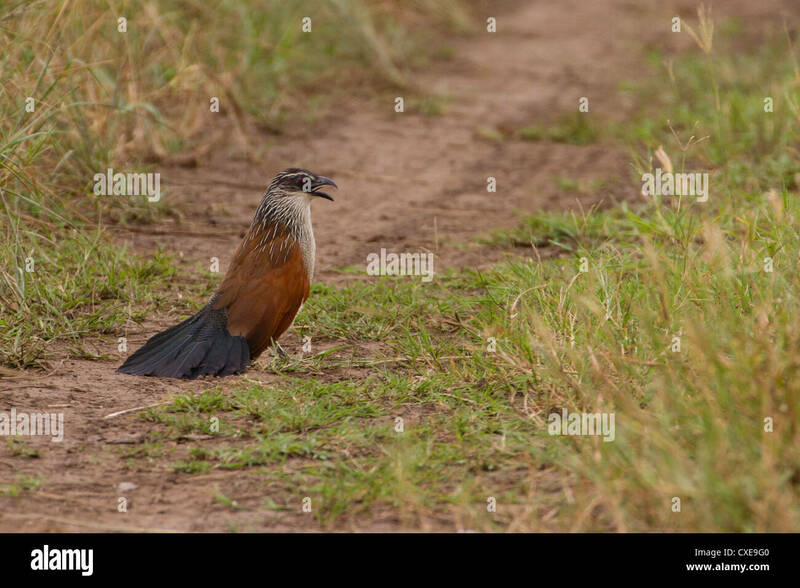 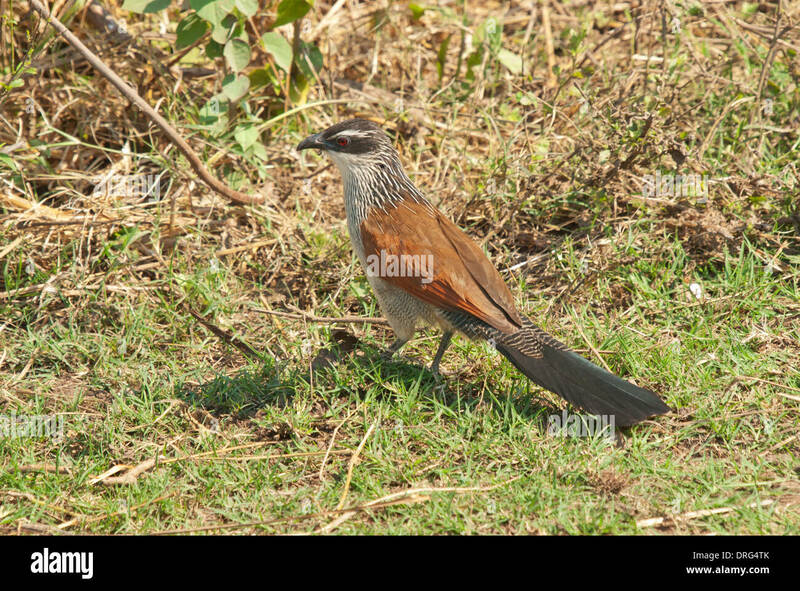 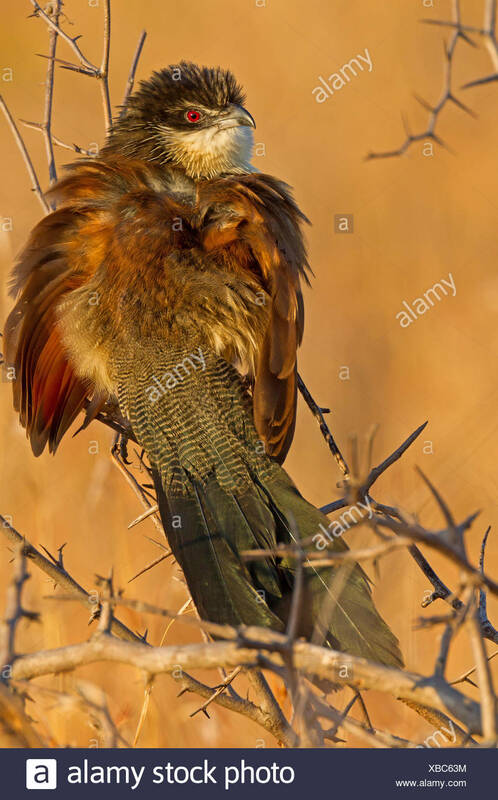 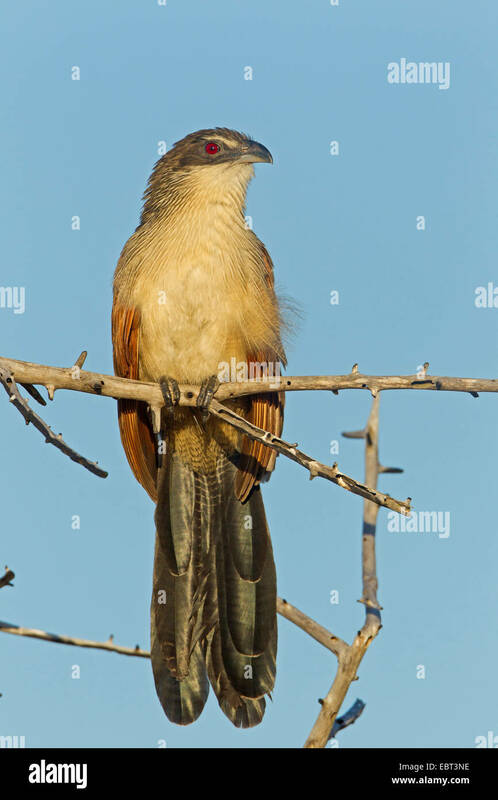 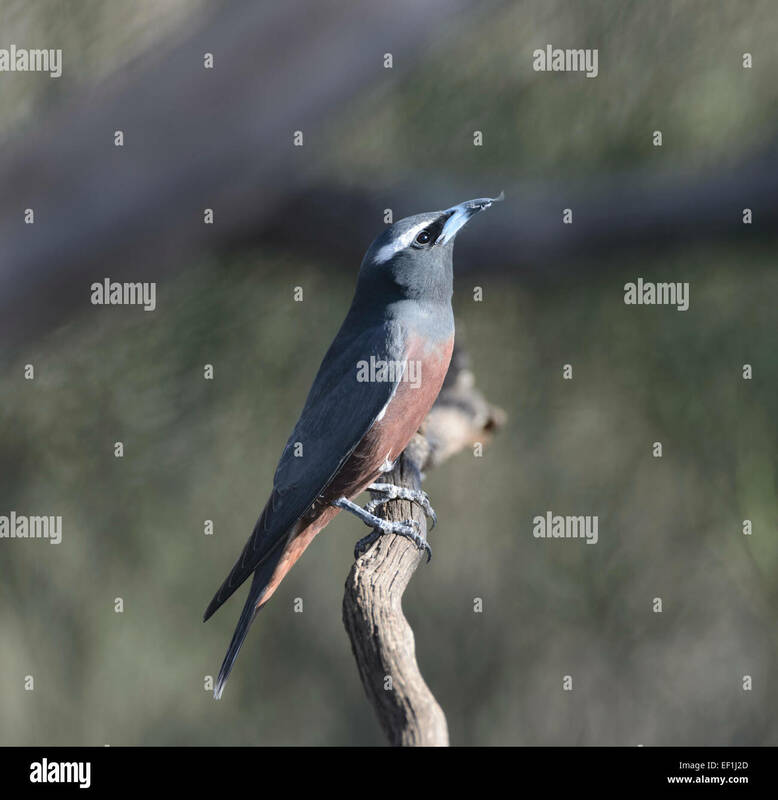 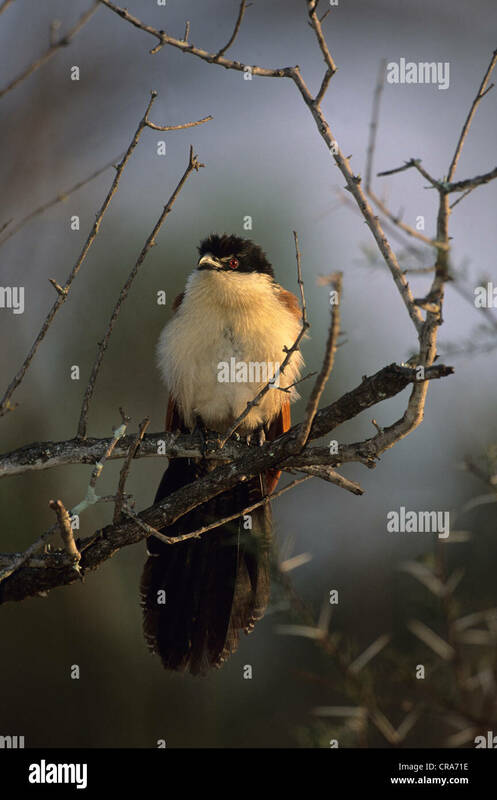 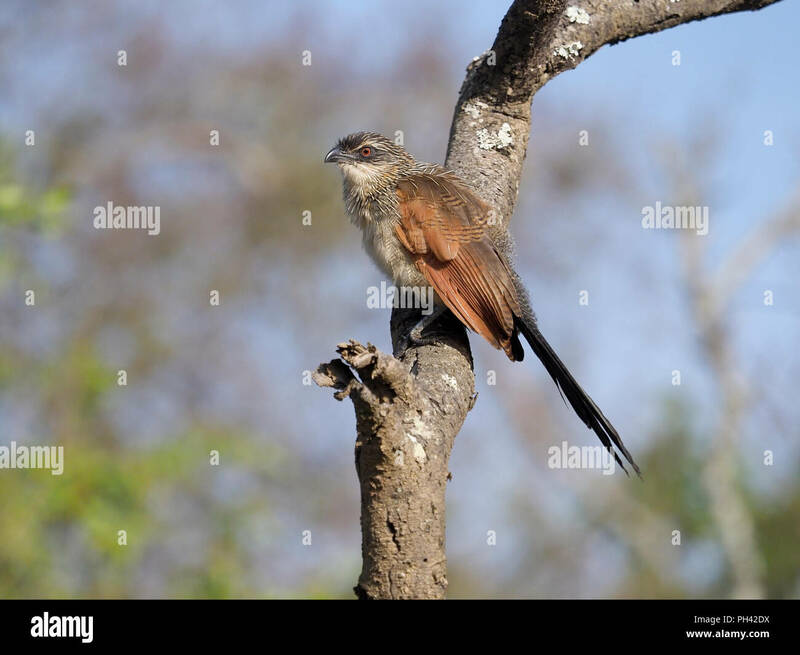 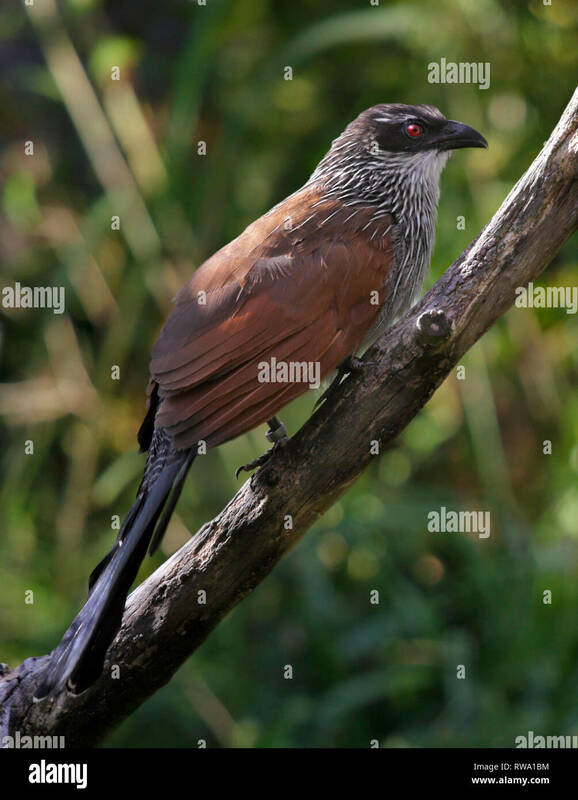 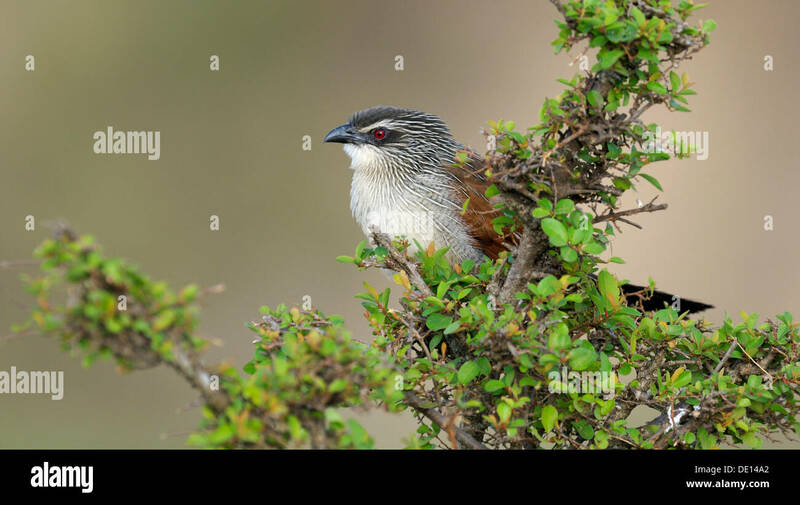 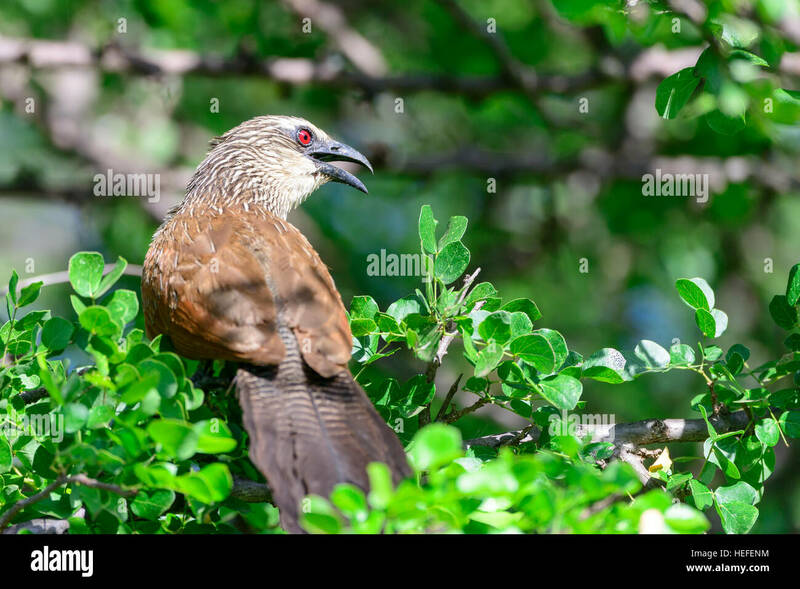 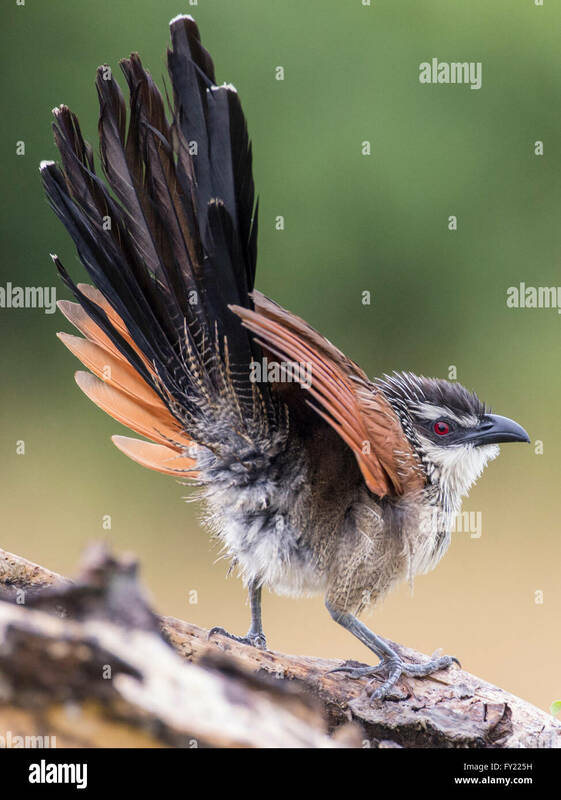 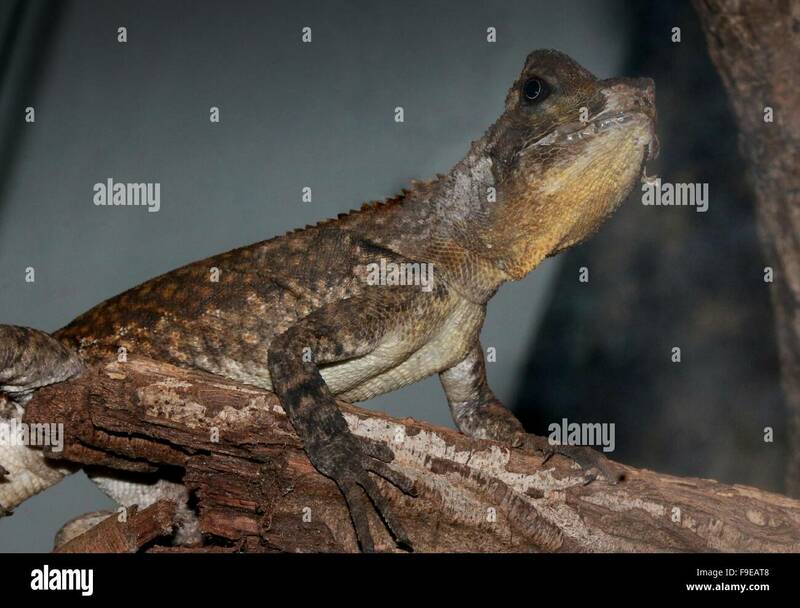 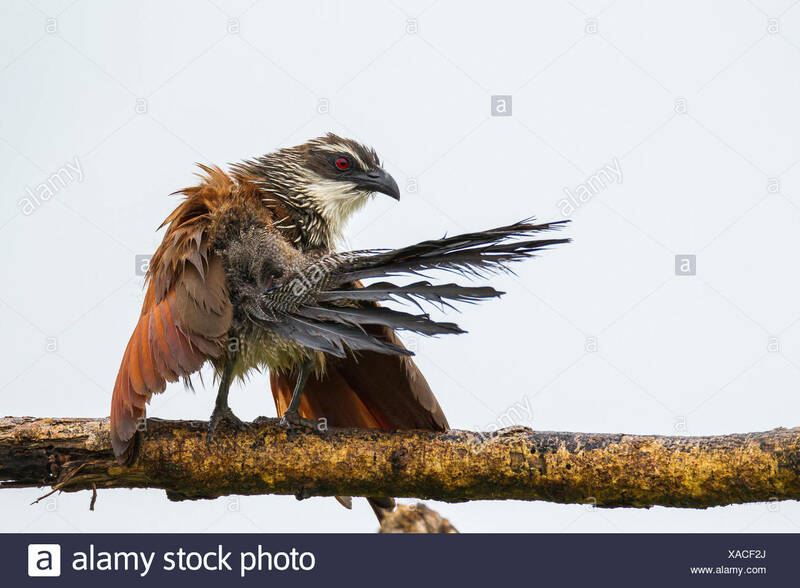 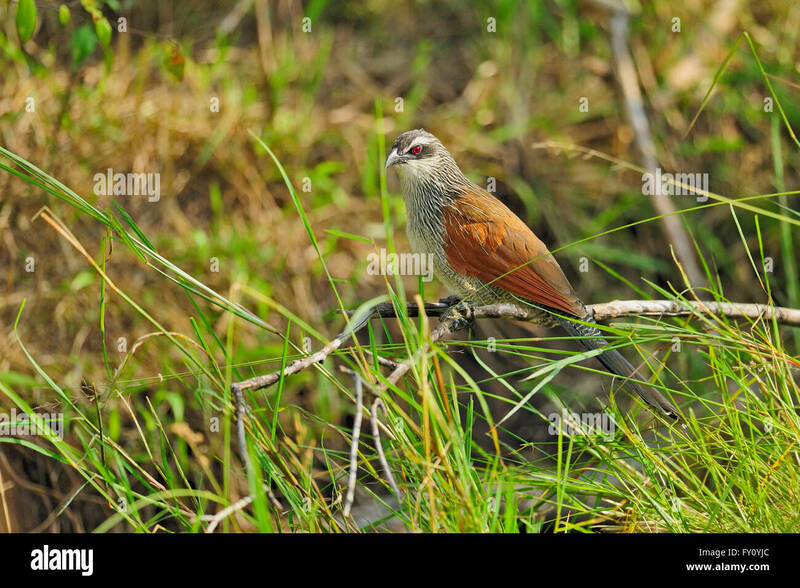 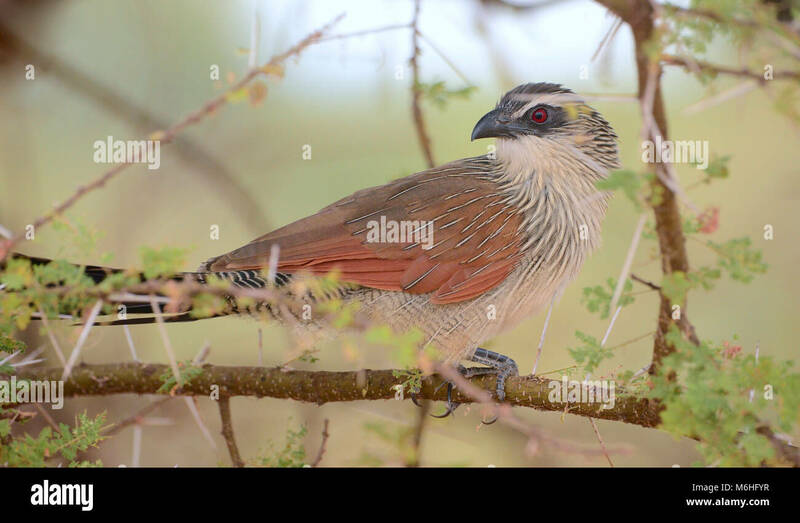 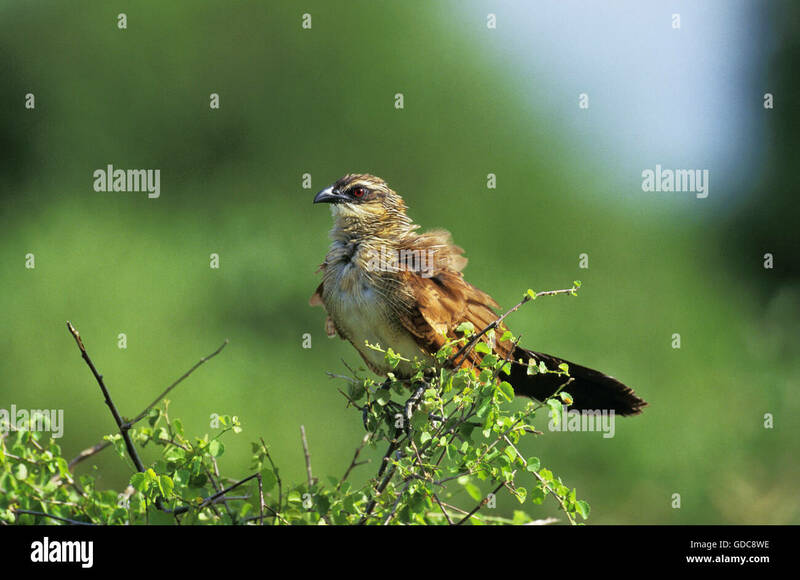 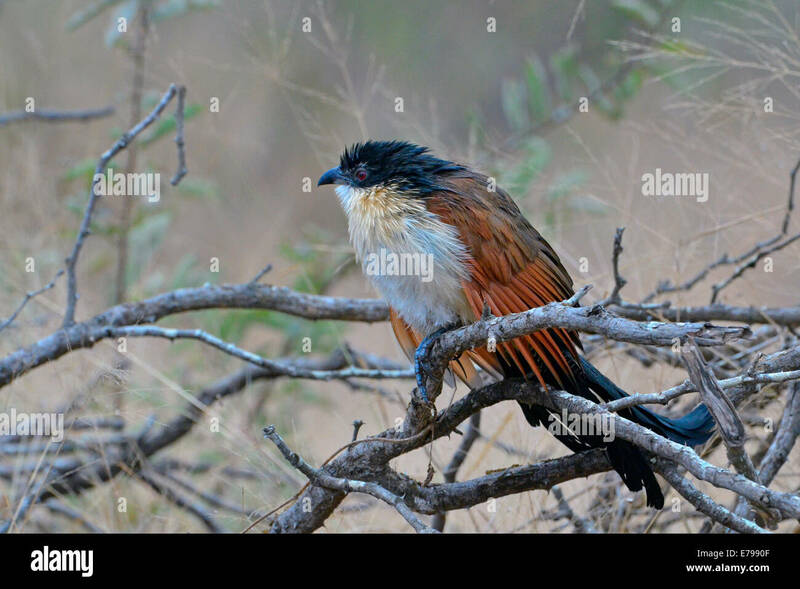 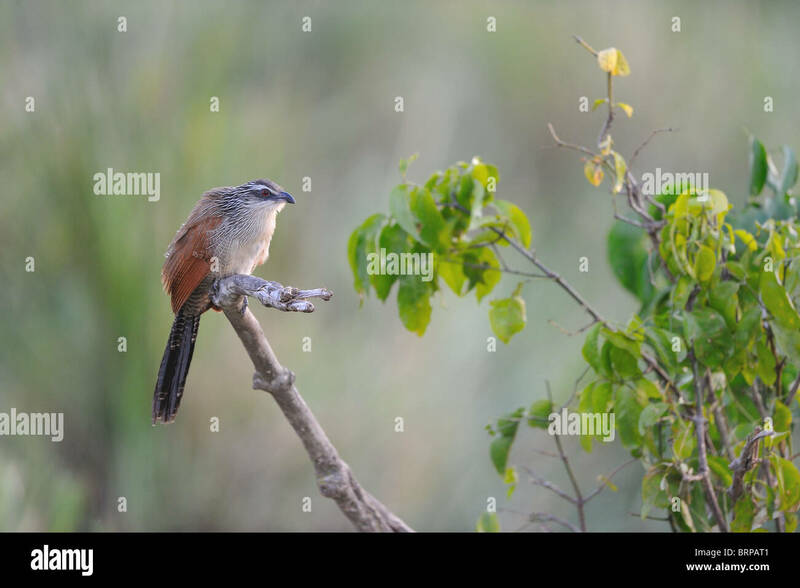 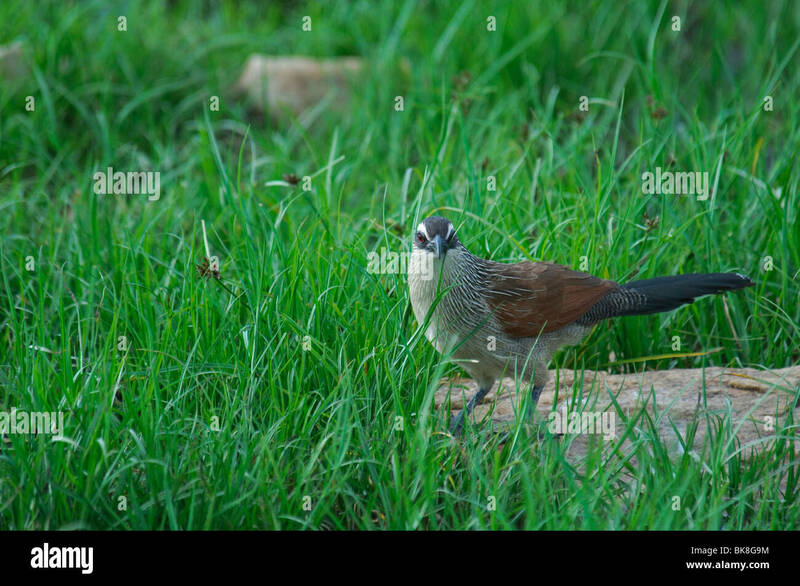 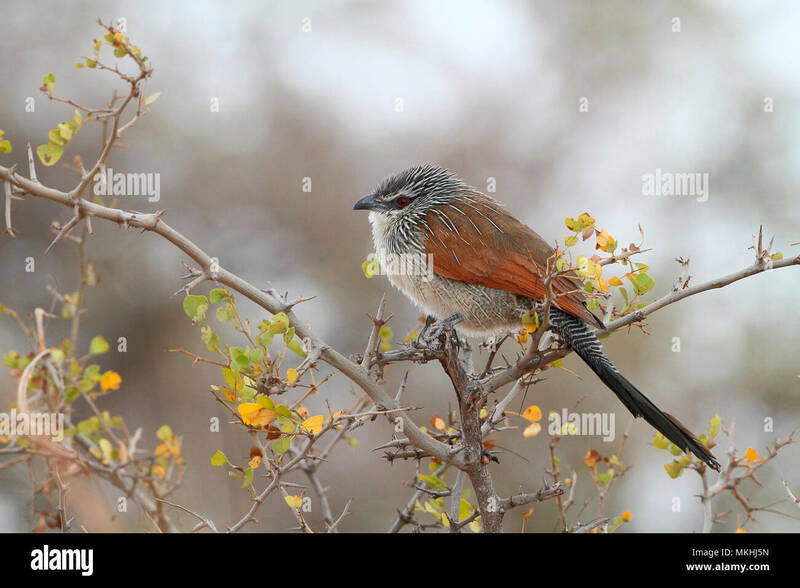 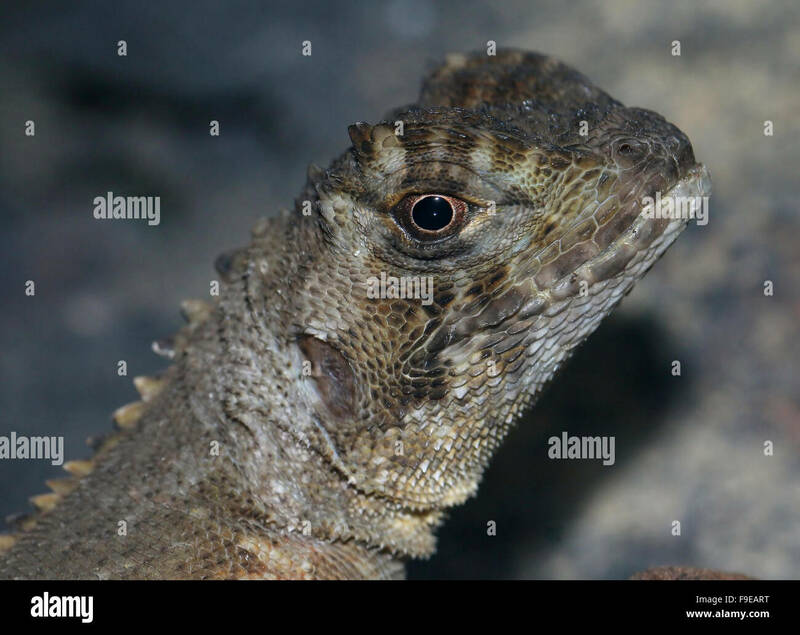 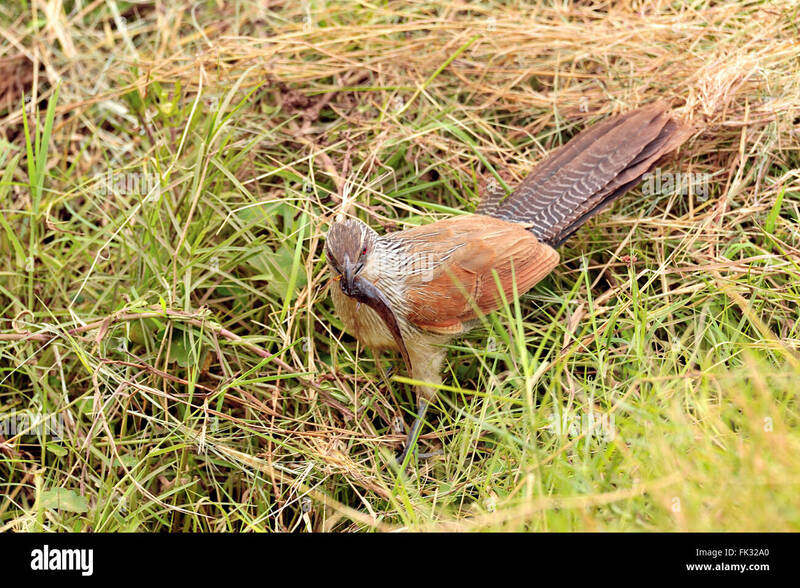 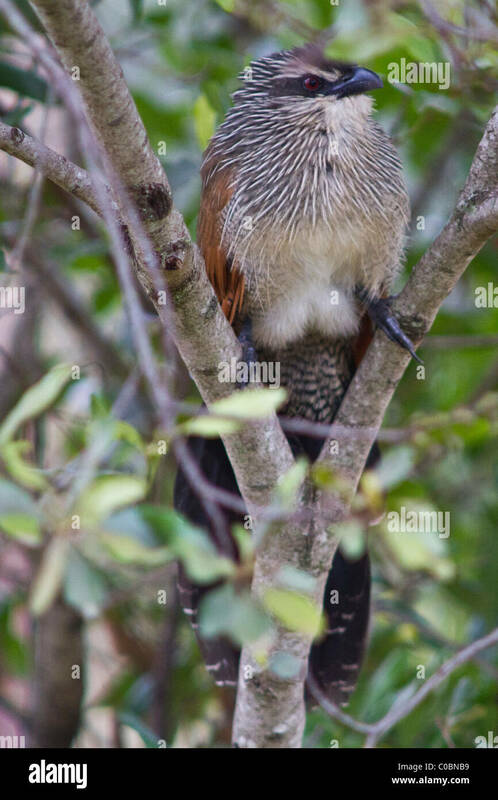 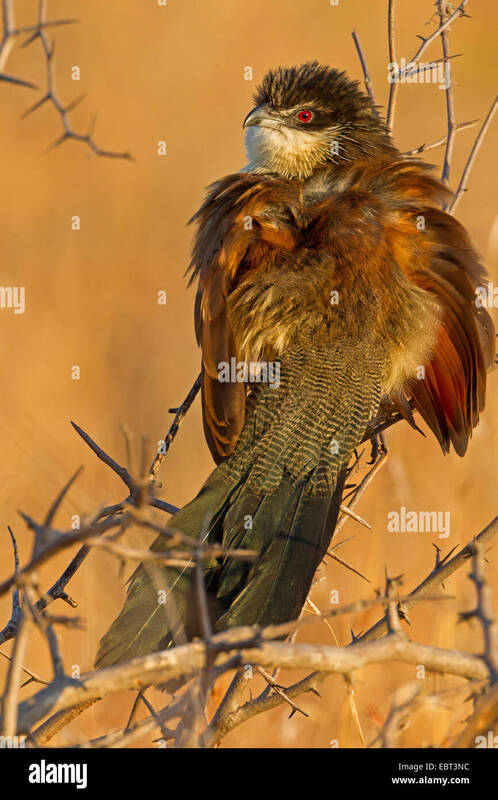 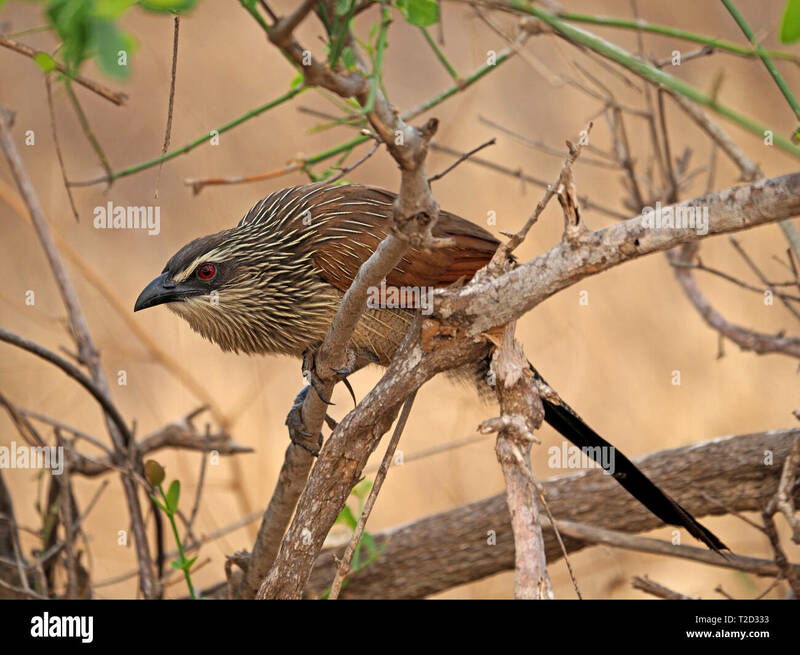 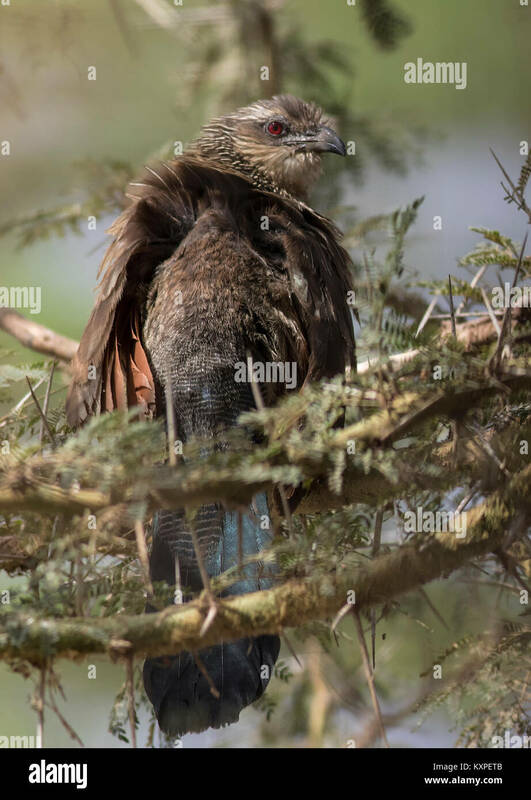 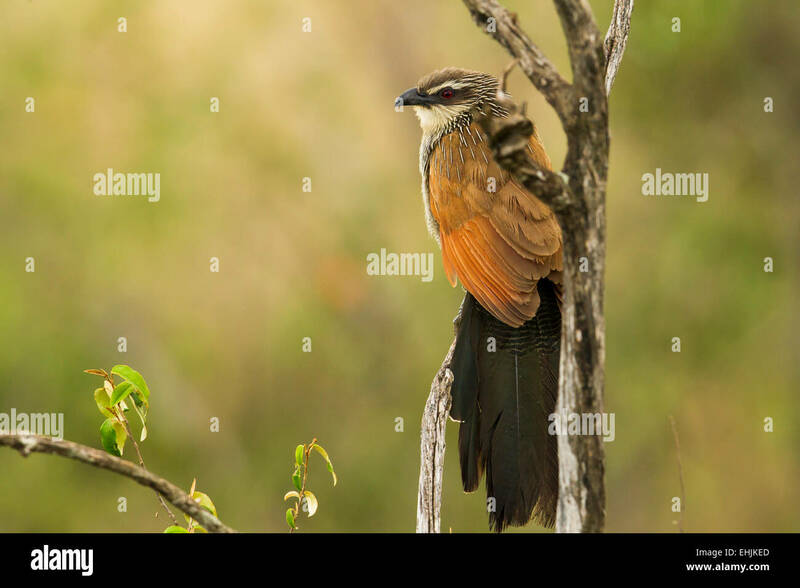 A coucal in a tree in Kenya. 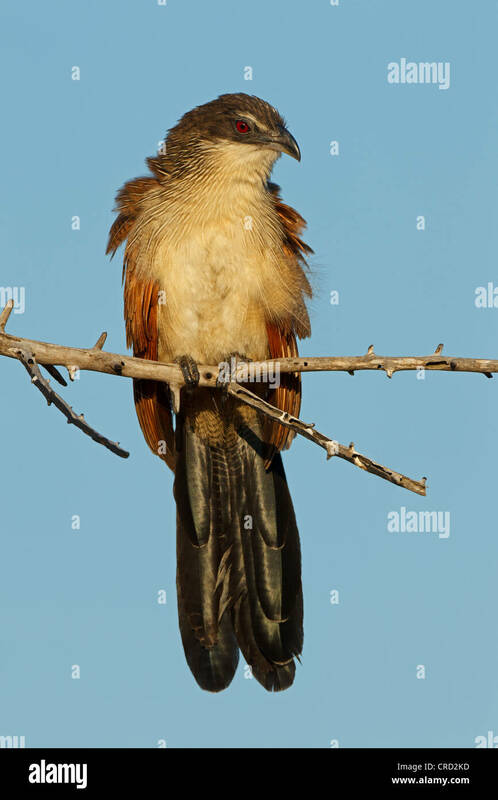 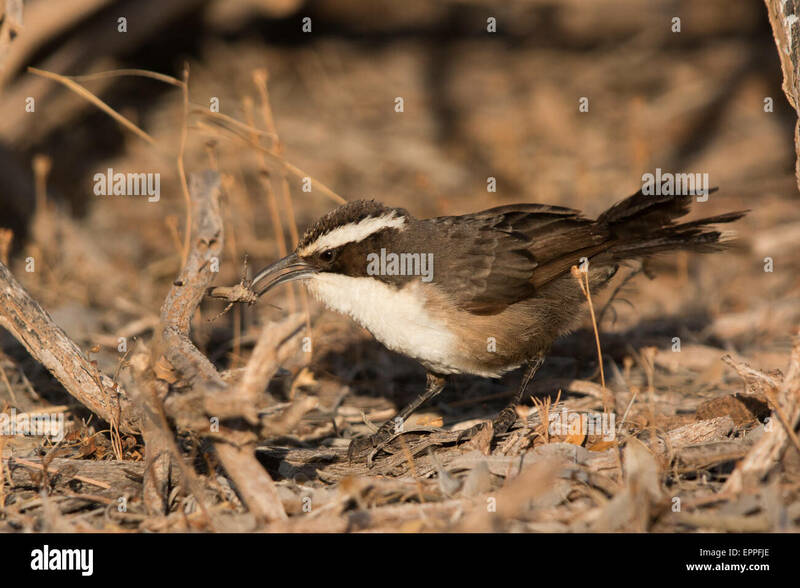 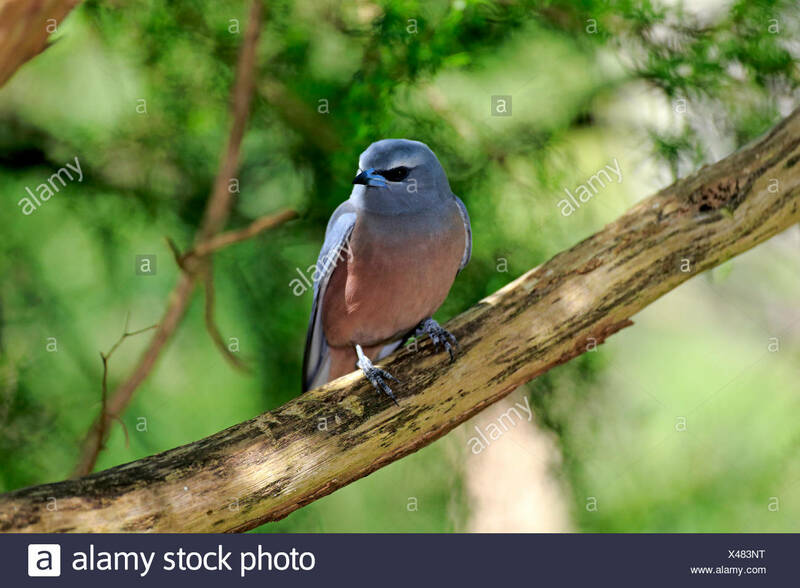 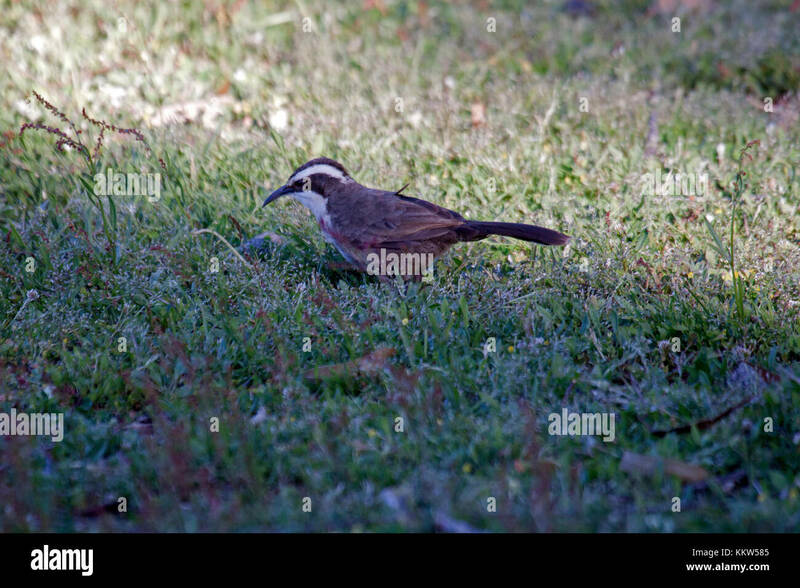 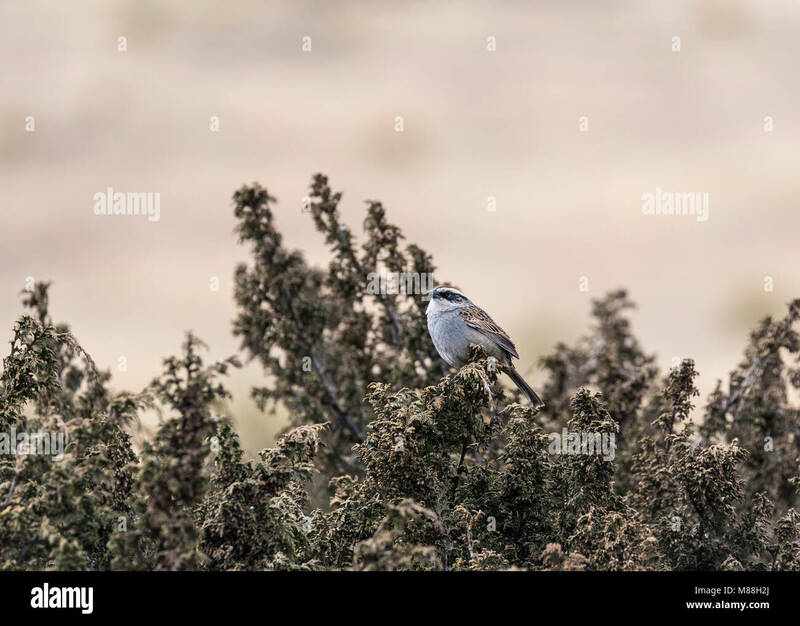 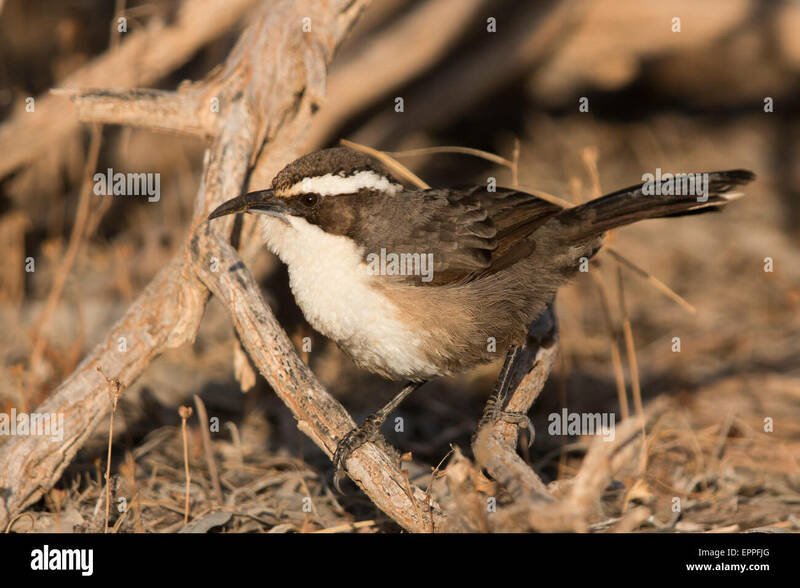 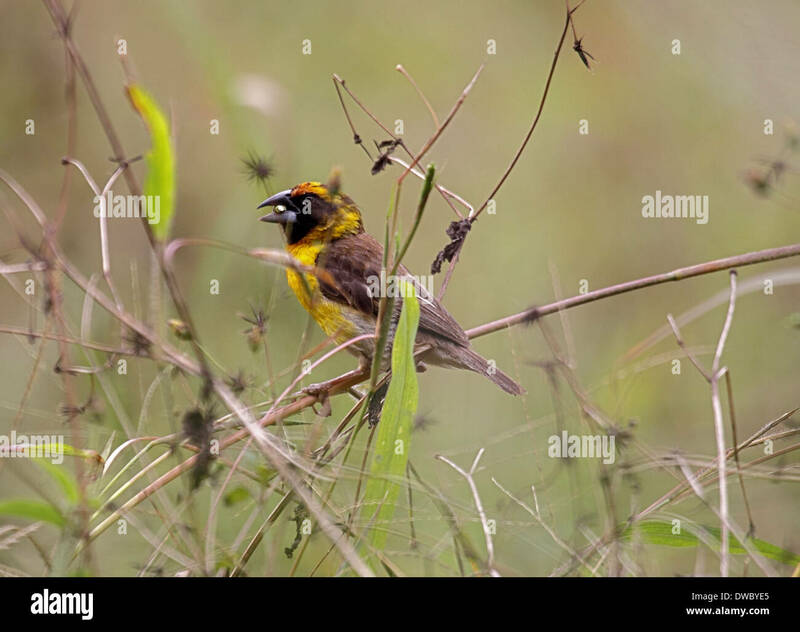 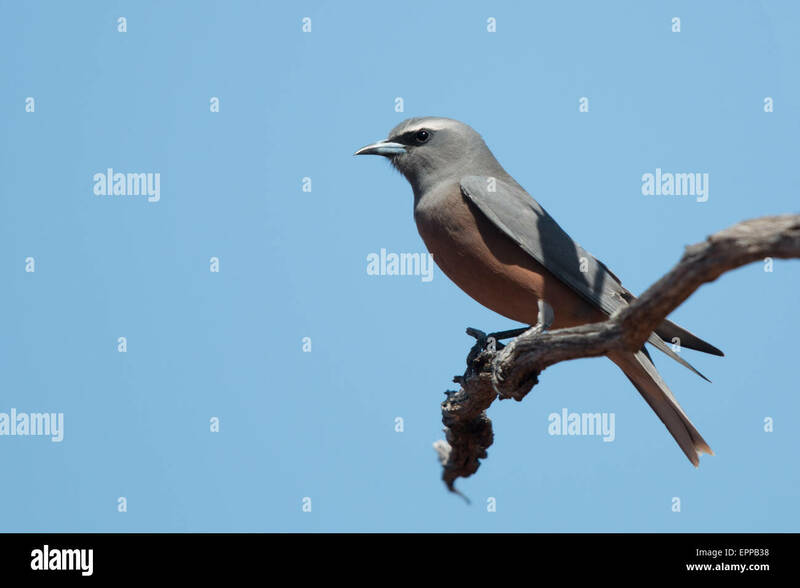 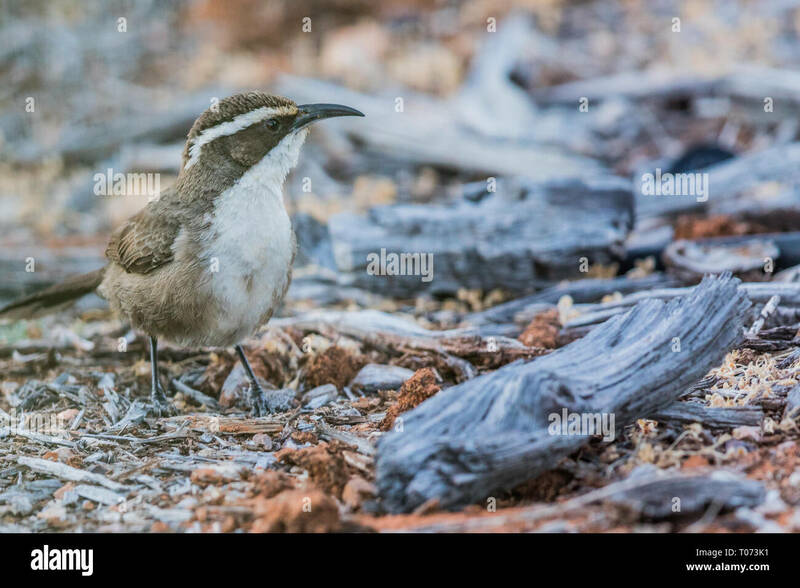 The bird is seen almost fully face on.